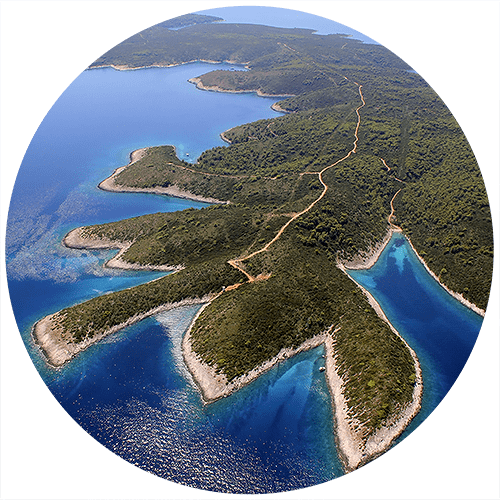 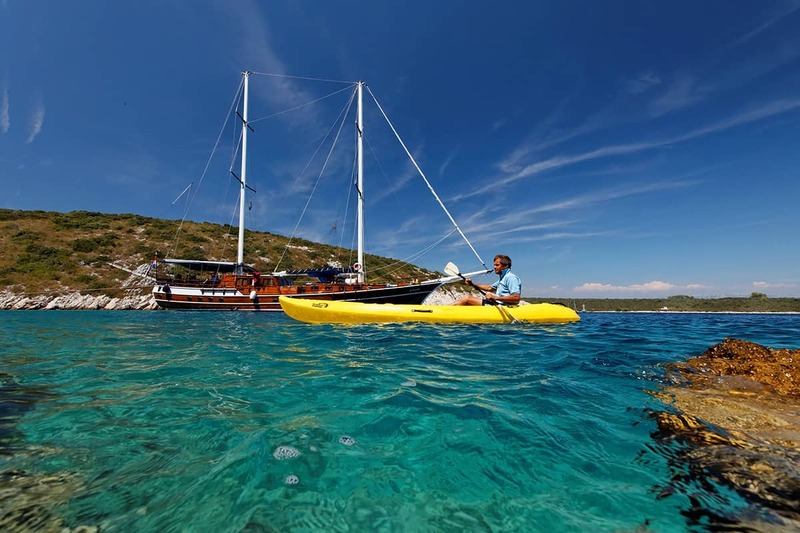 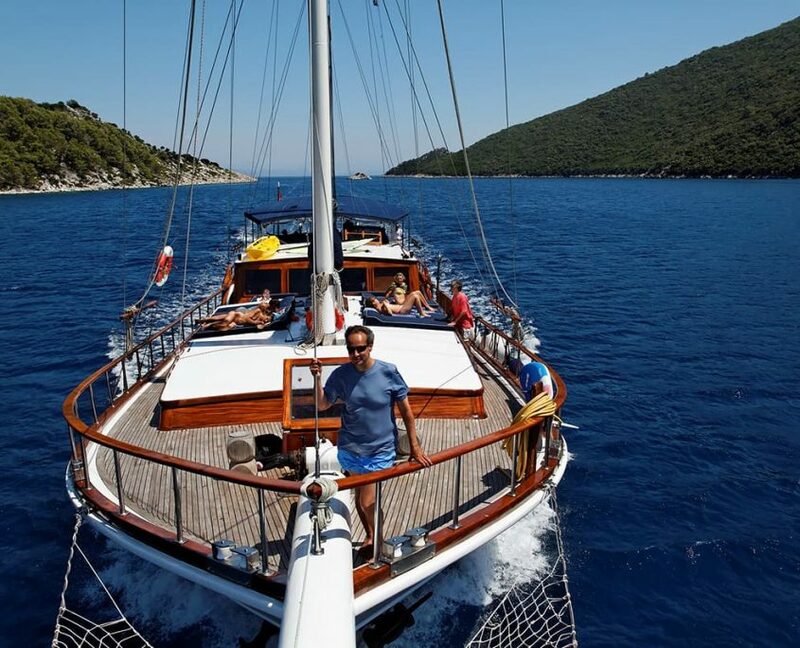 Have a question about Gulet Perla? 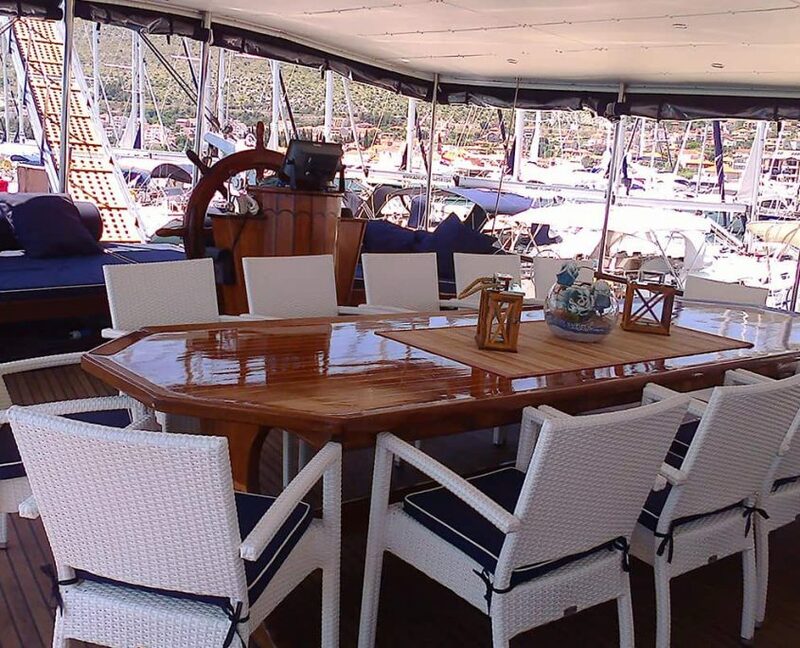 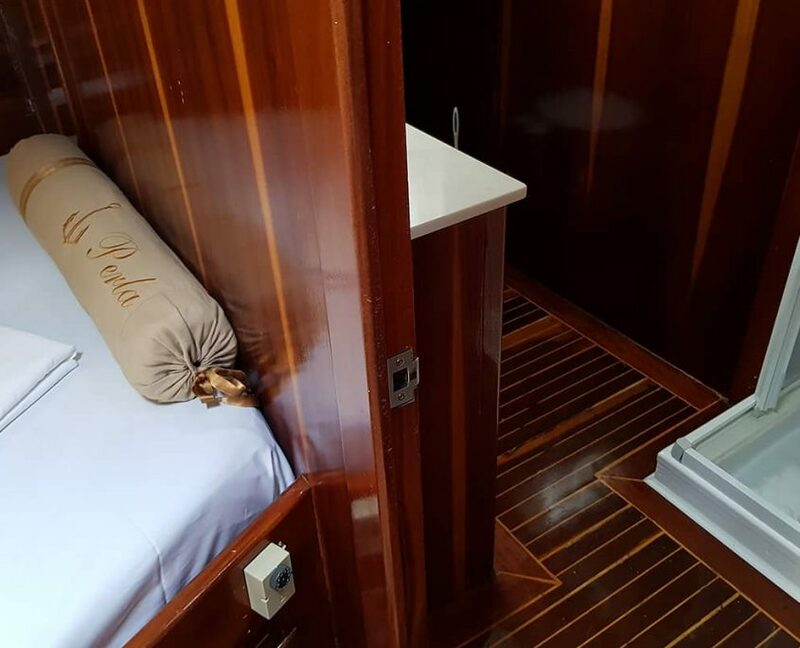 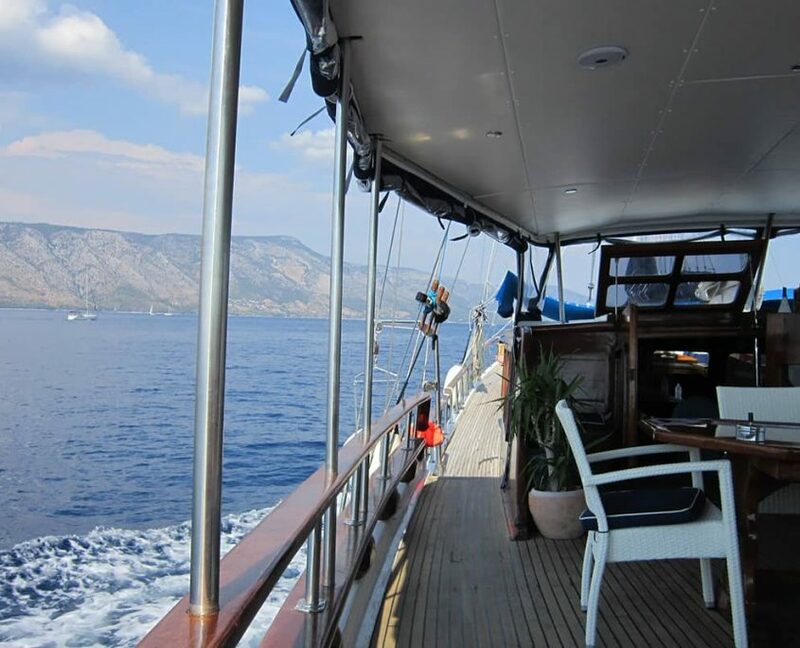 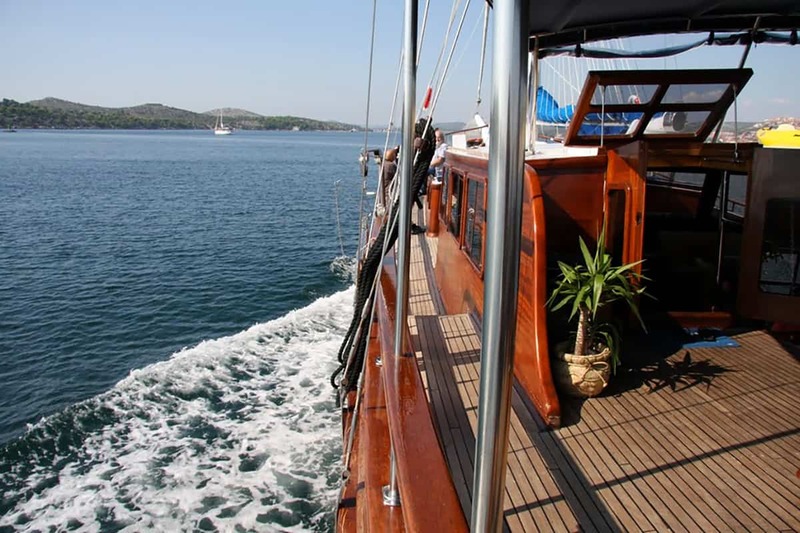 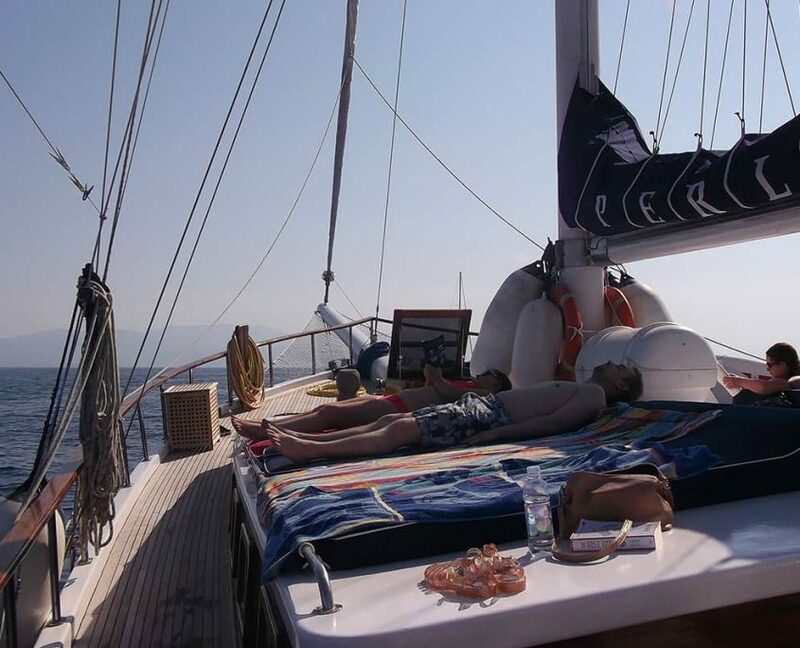 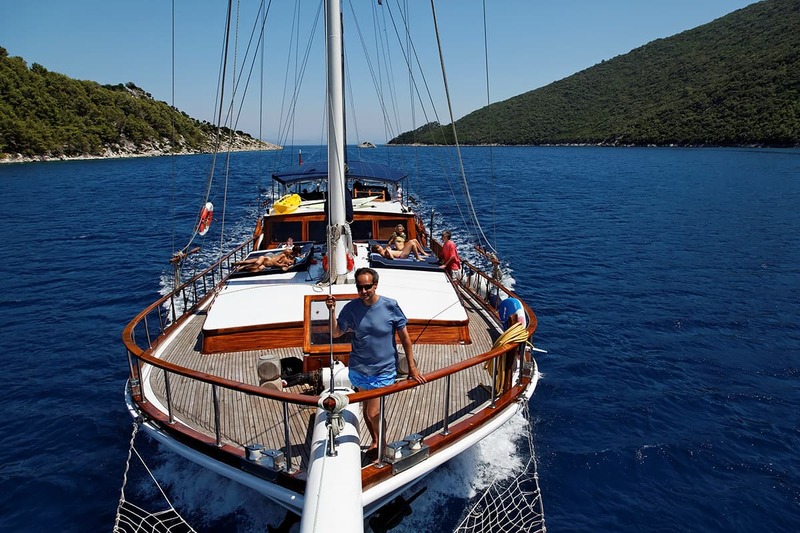 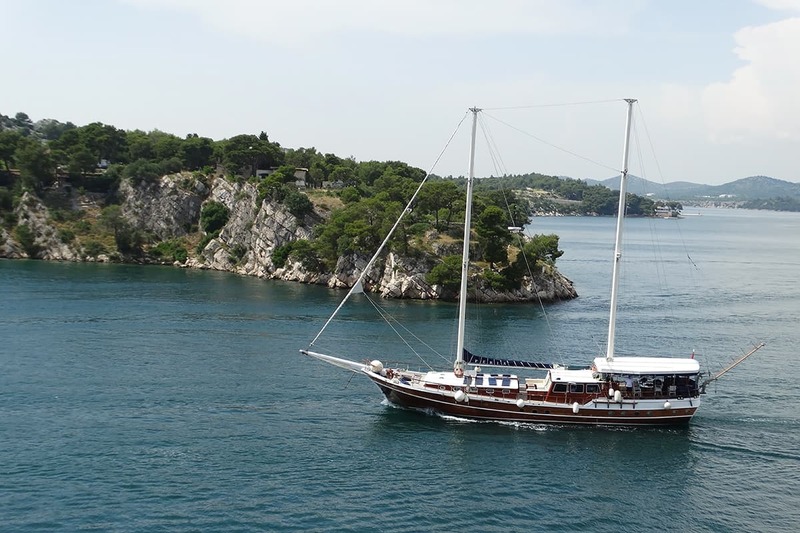 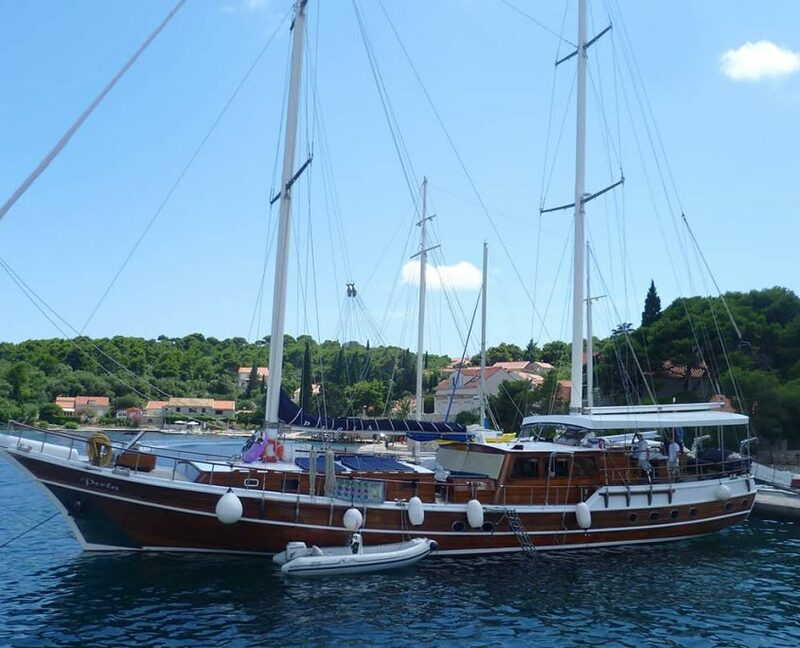 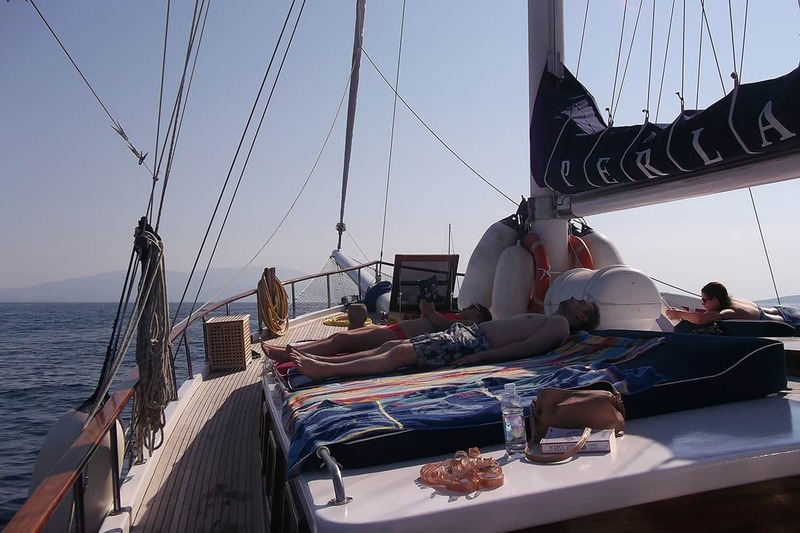 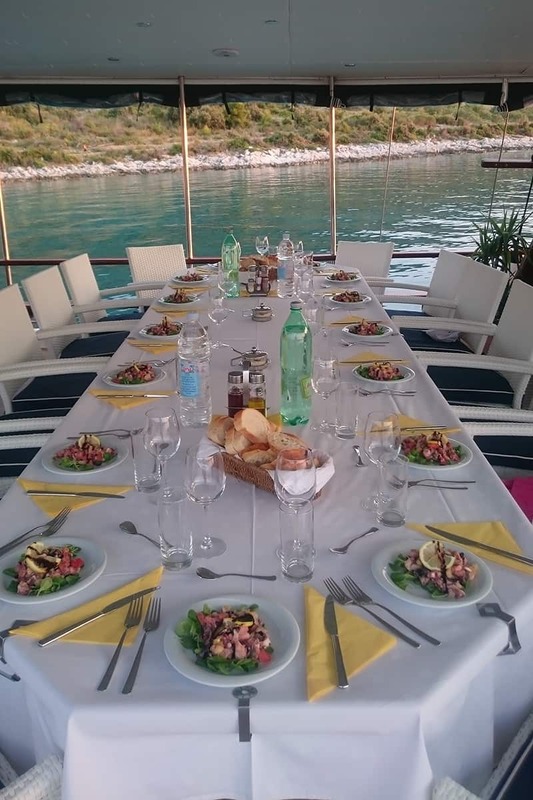 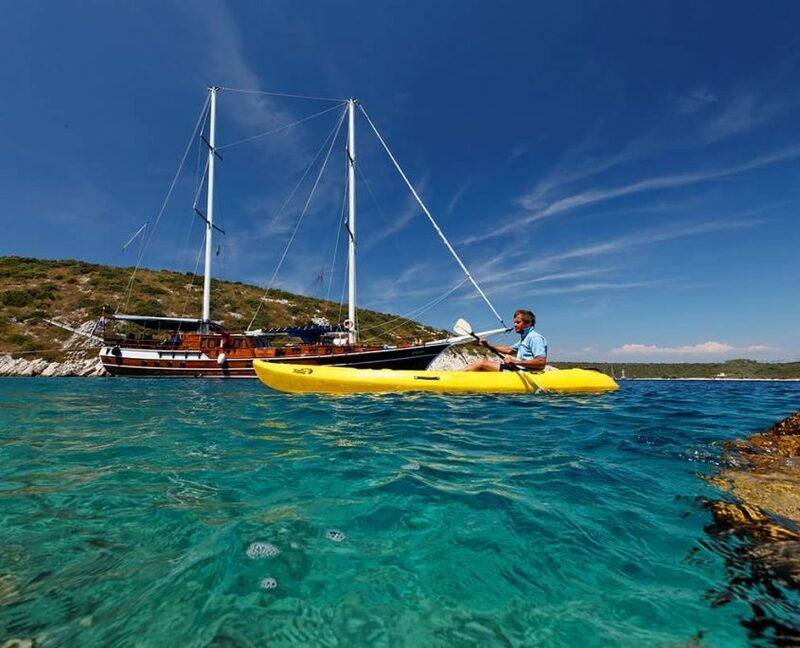 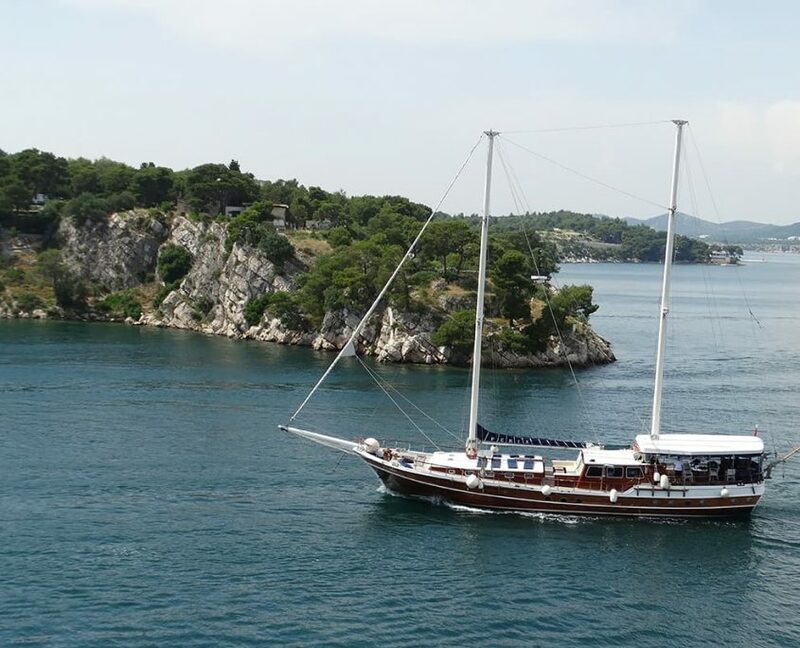 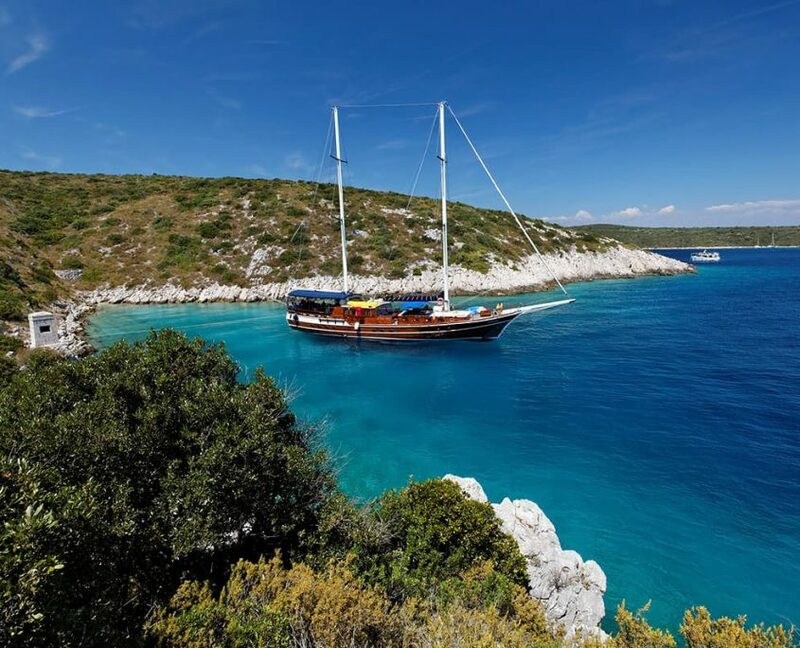 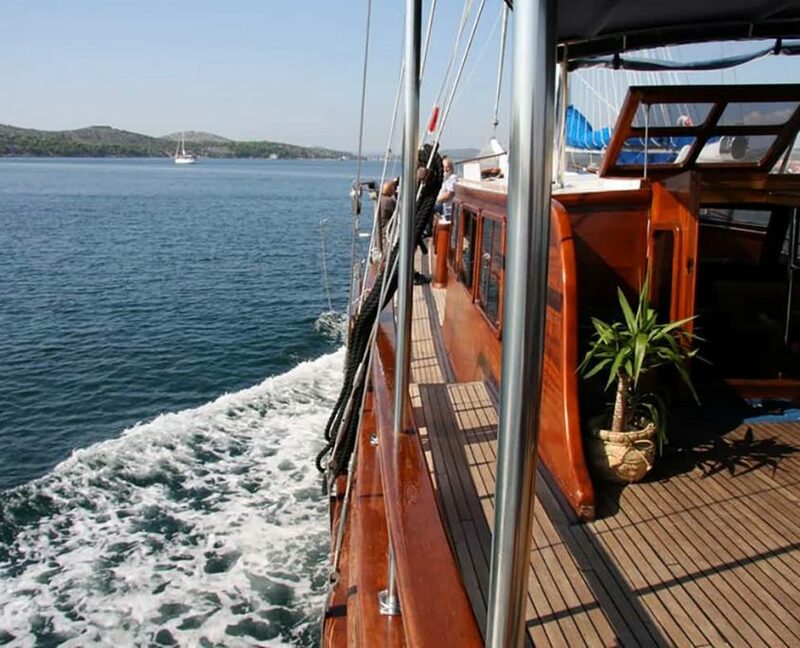 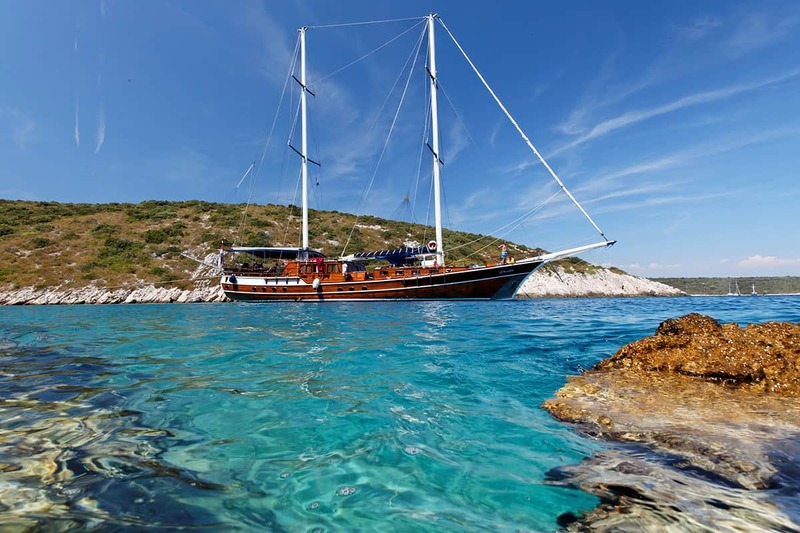 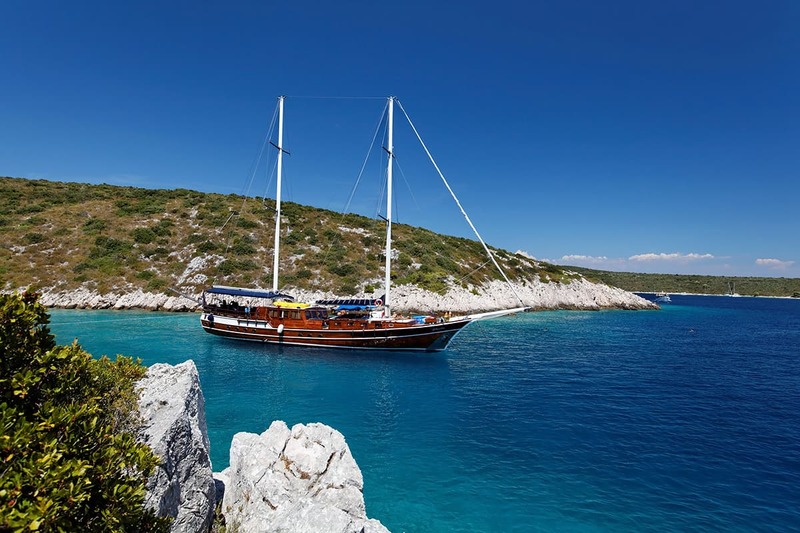 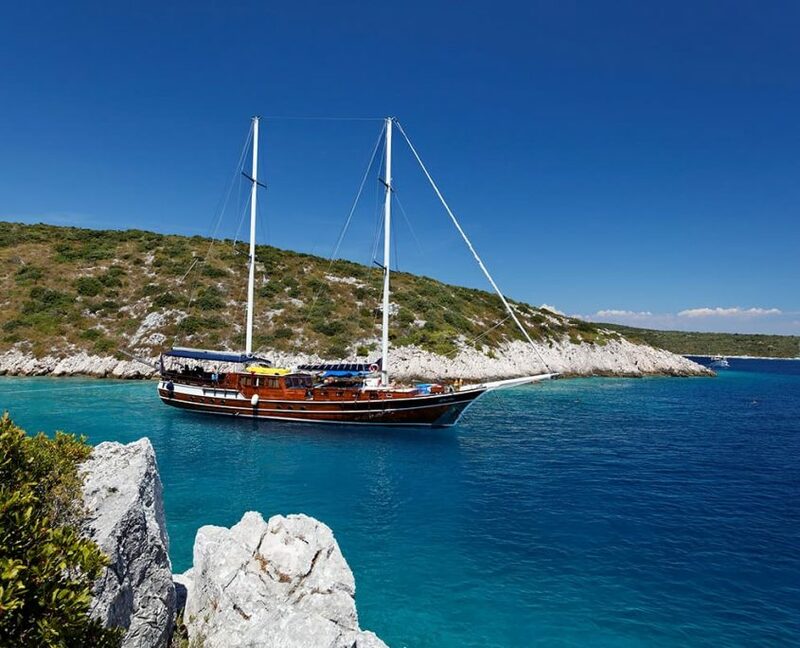 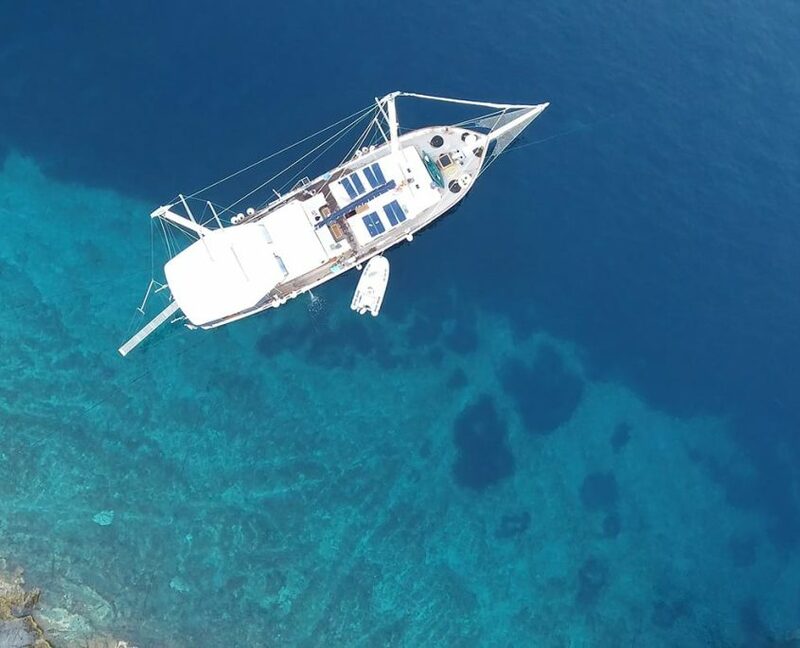 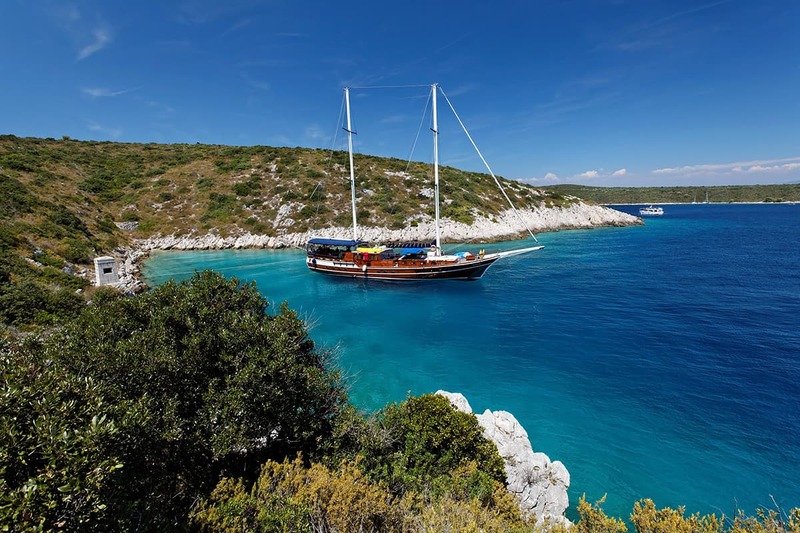 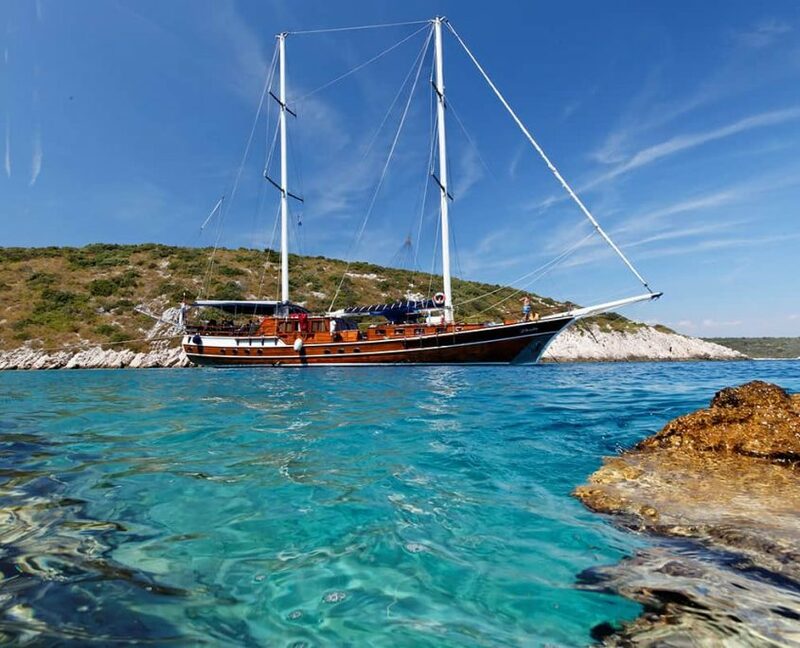 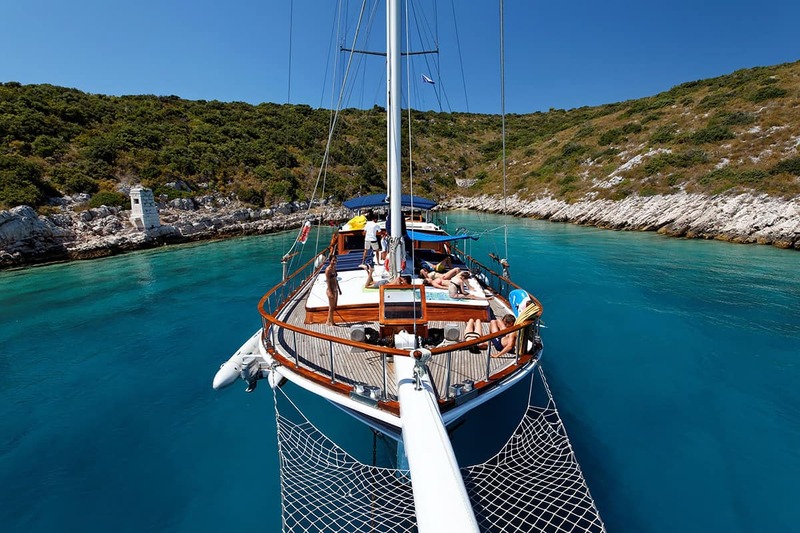 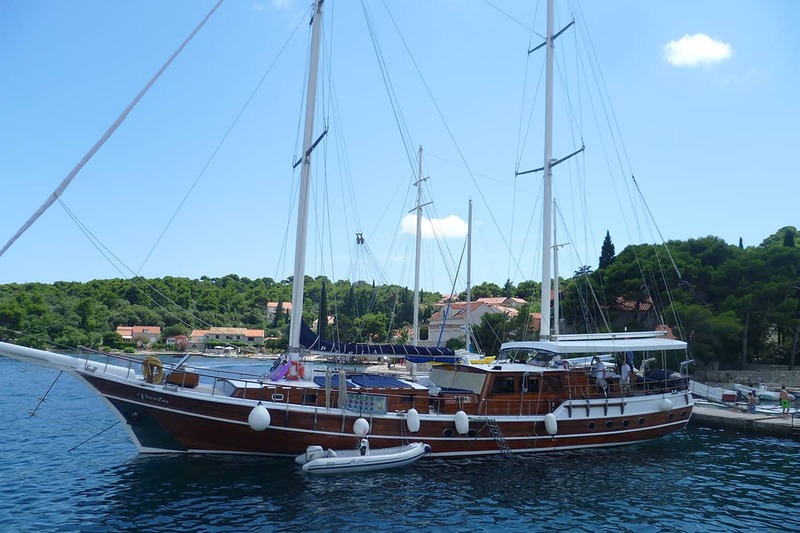 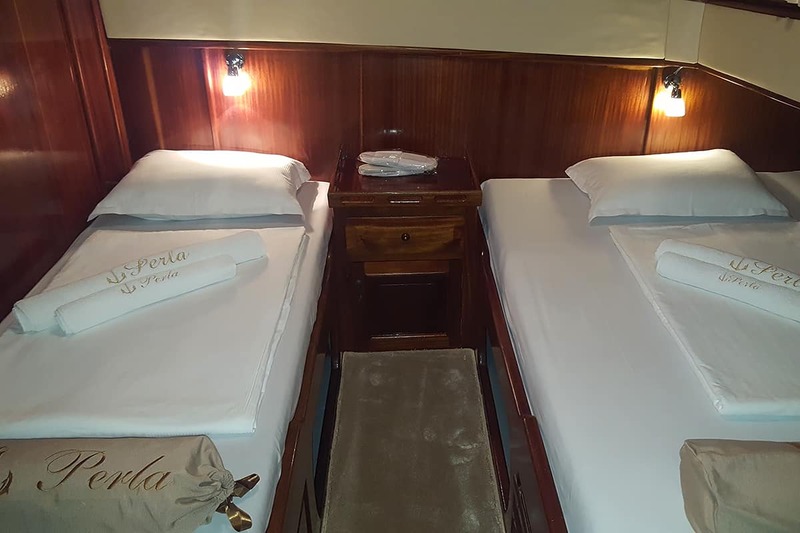 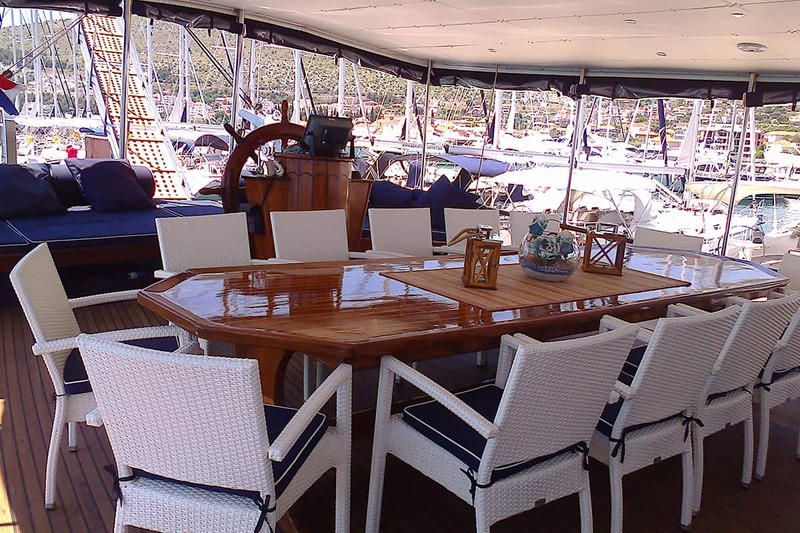 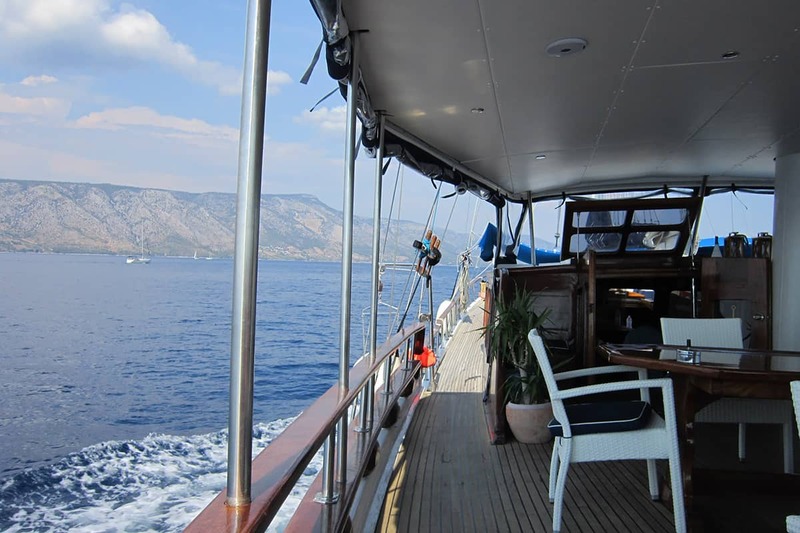 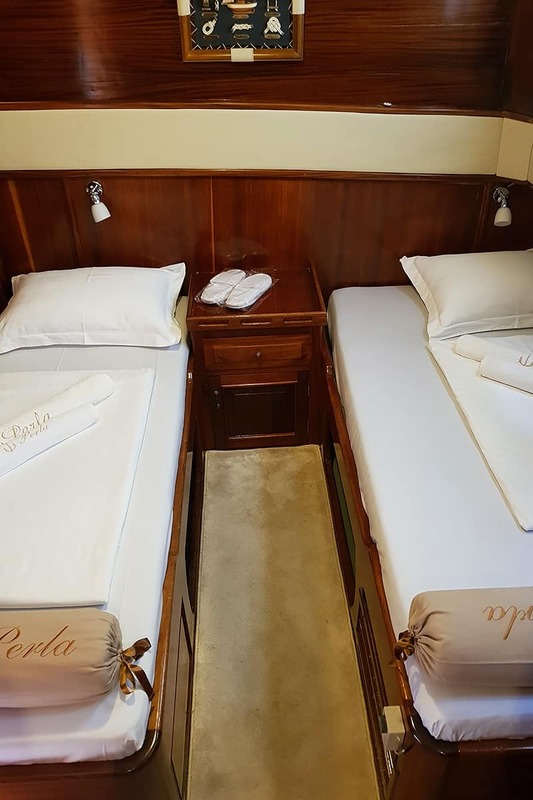 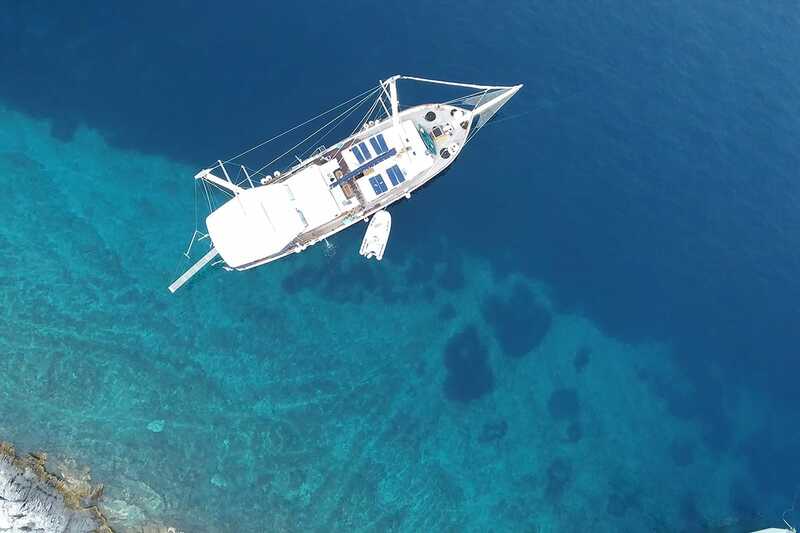 Perla is beautiful 30 meters long gulet, built from high quality teak and mahogany and can accommodate up to 12 + 2 guests in 7 nice comfortable cabins. 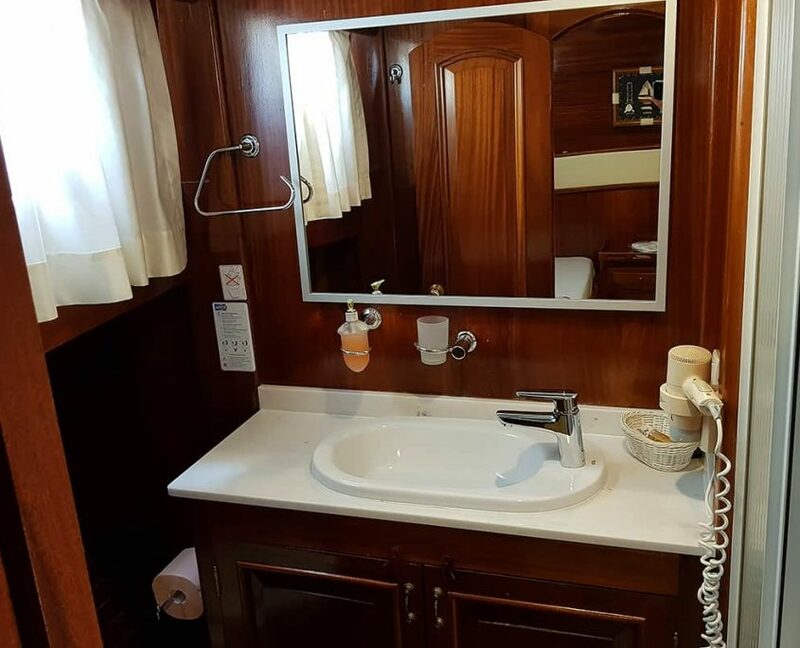 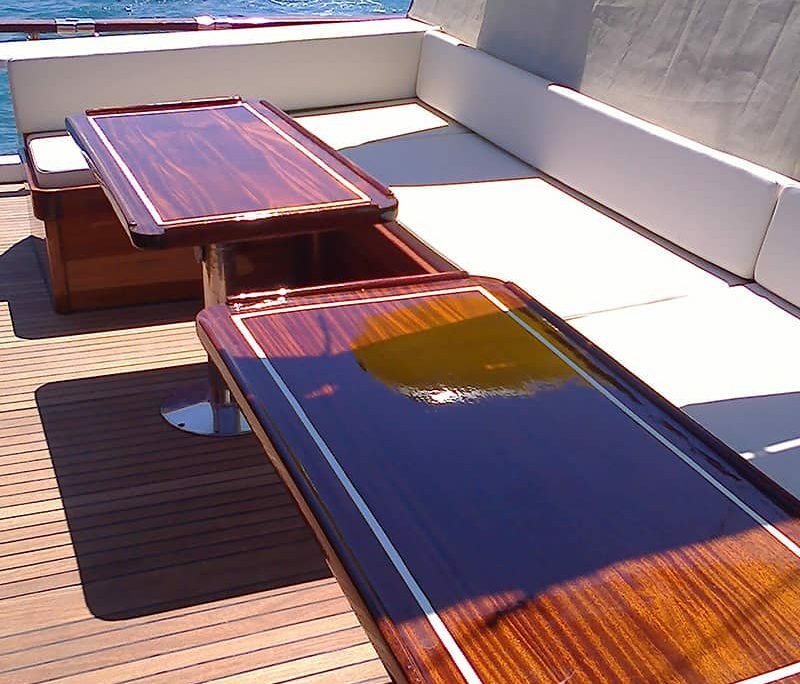 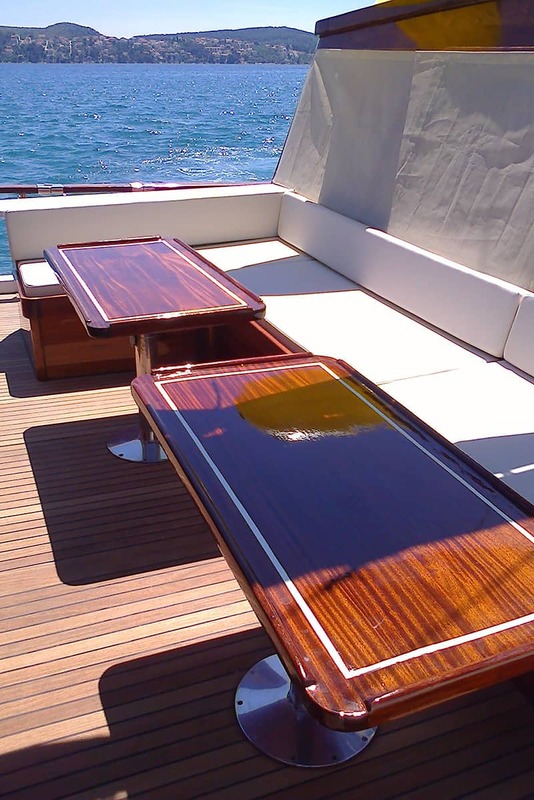 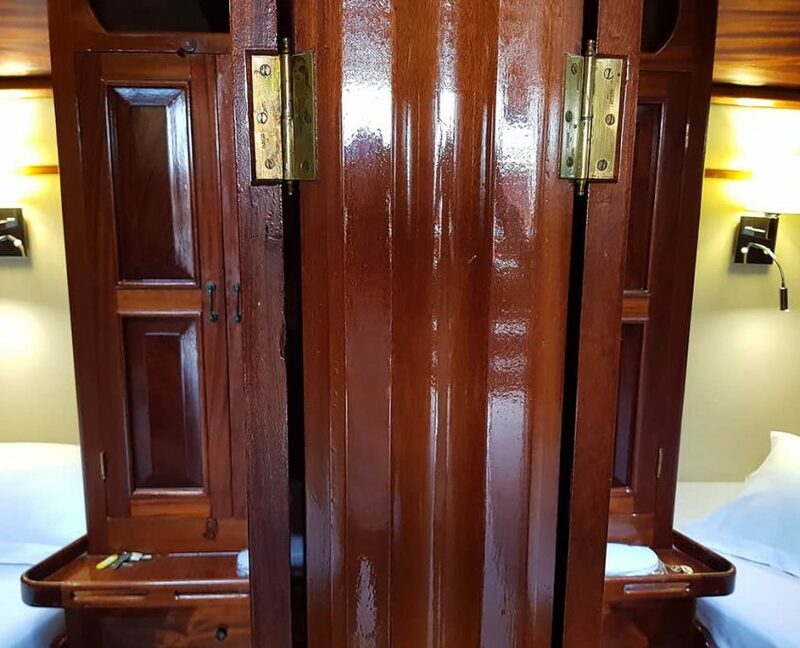 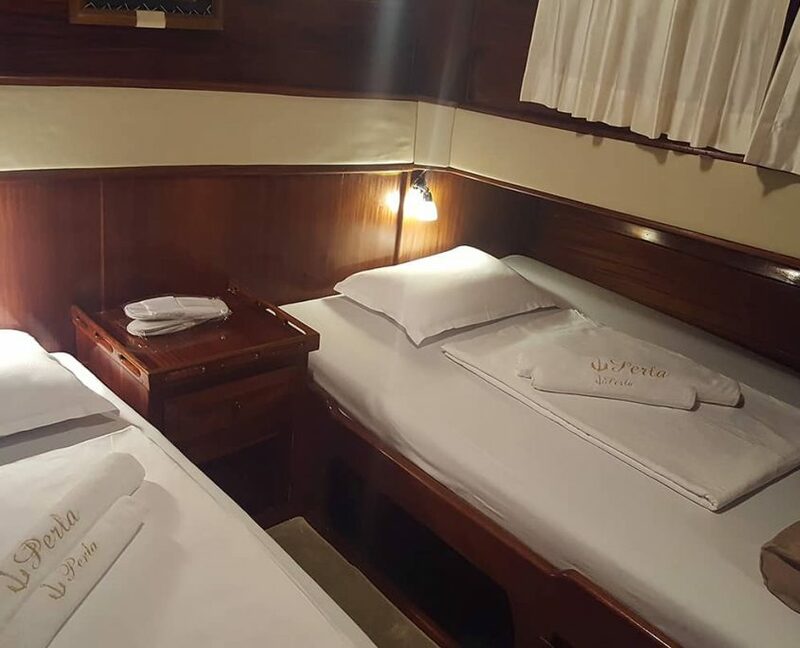 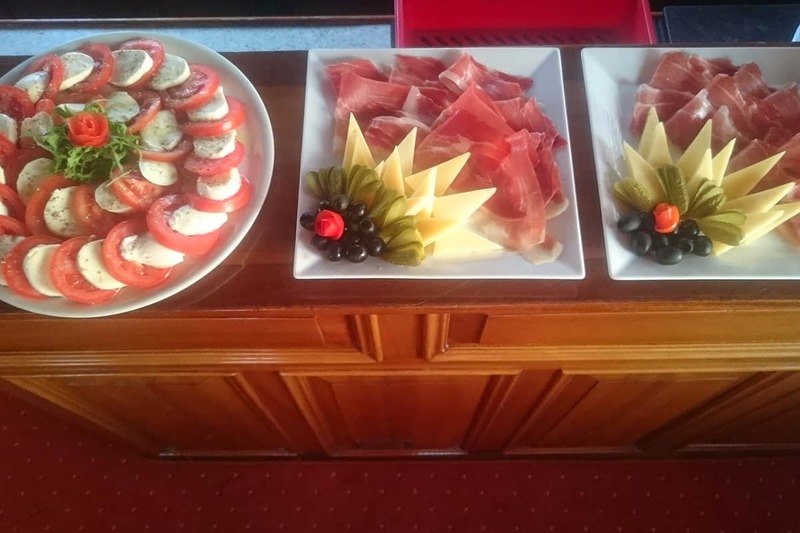 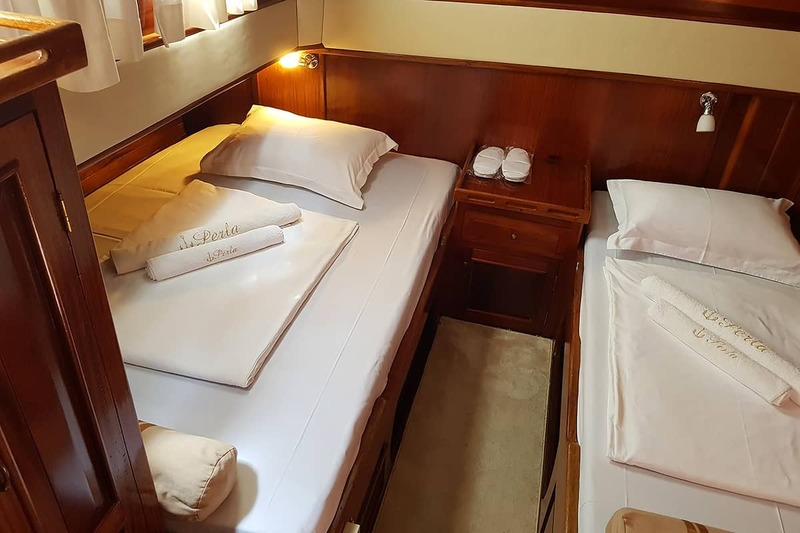 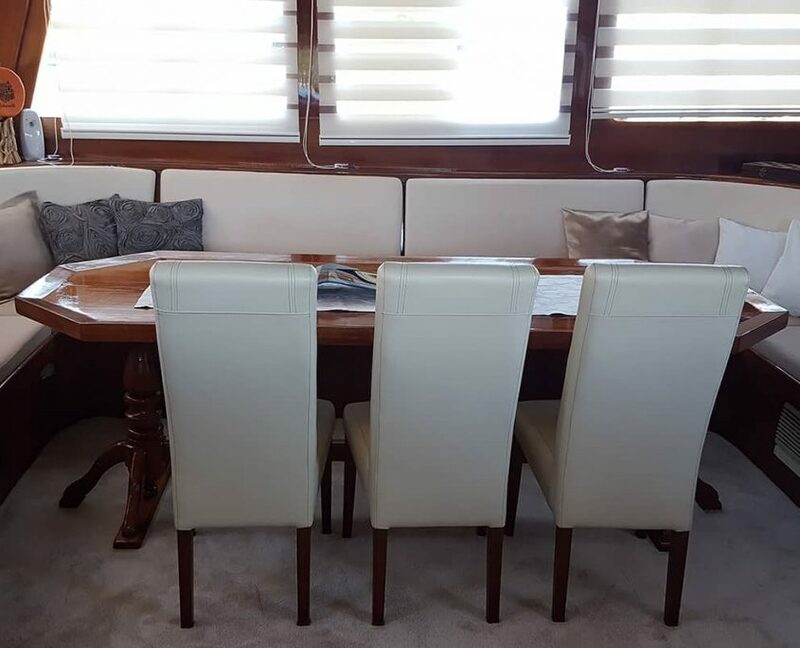 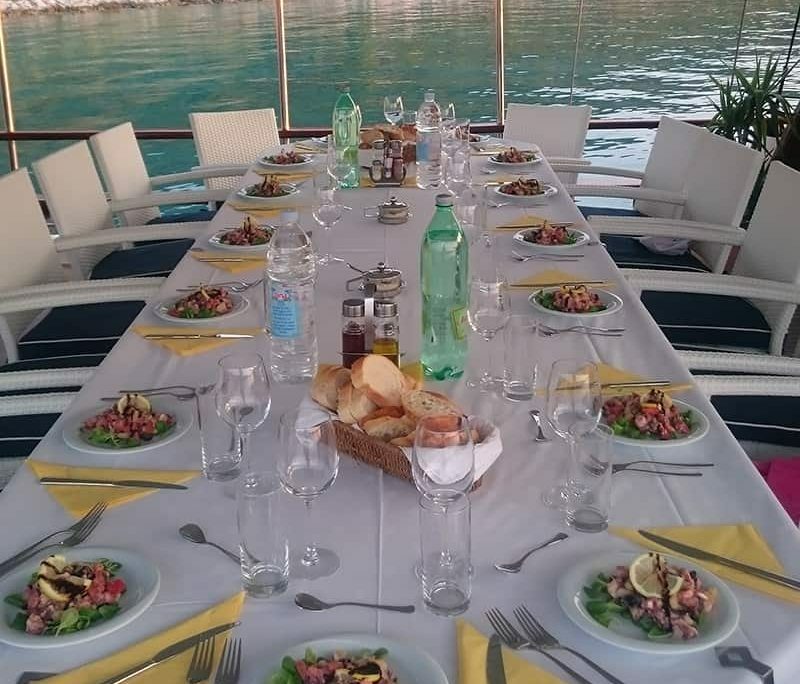 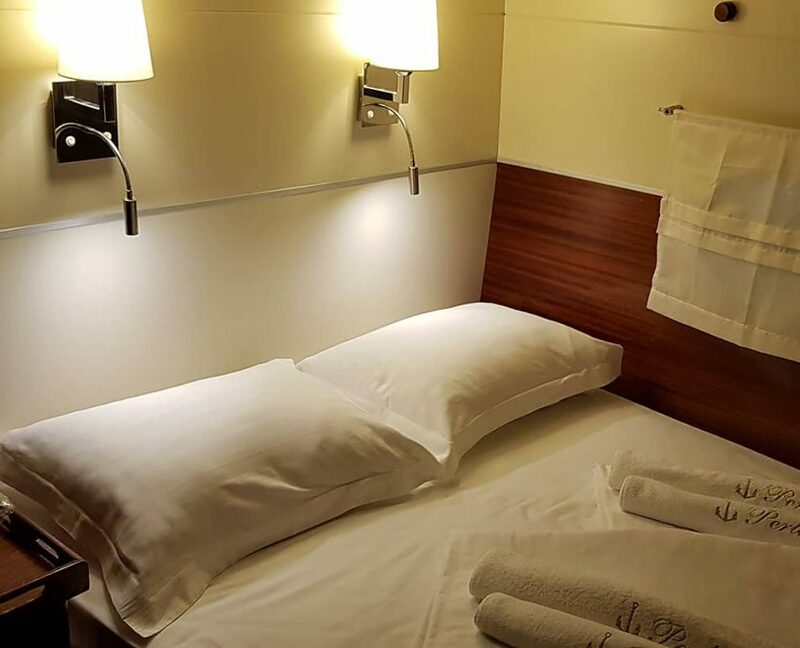 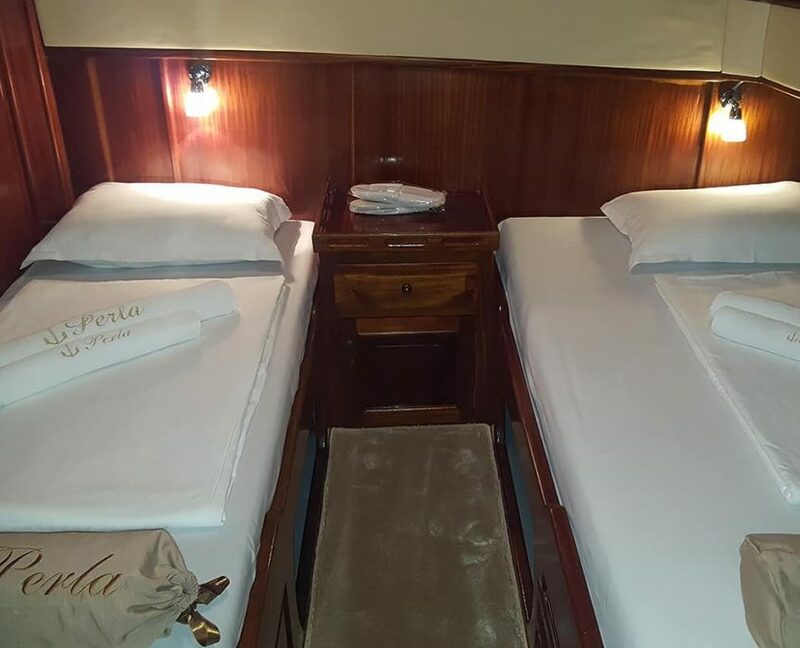 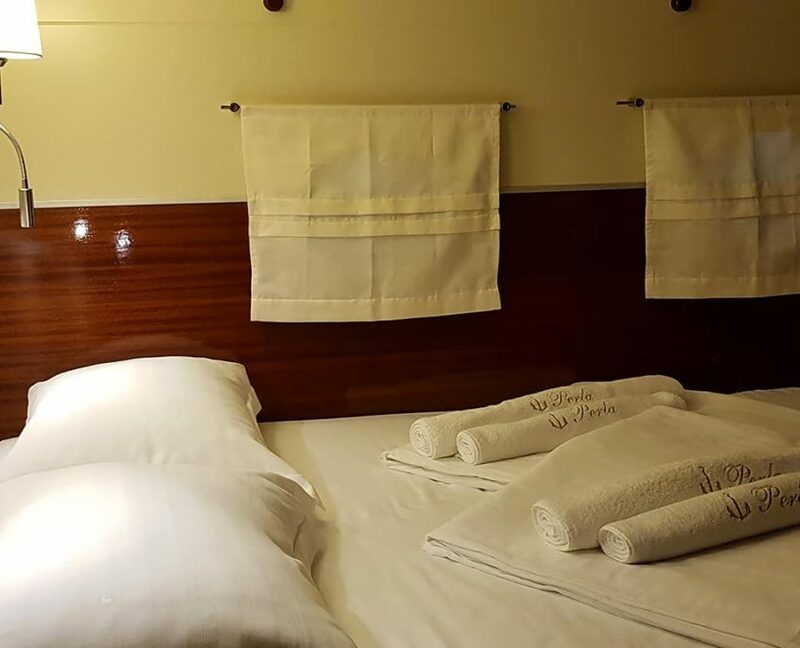 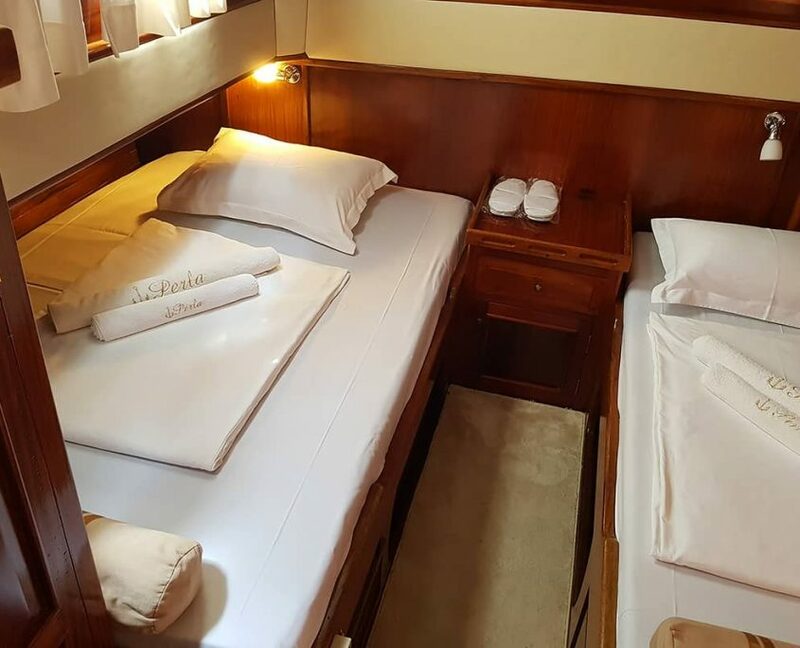 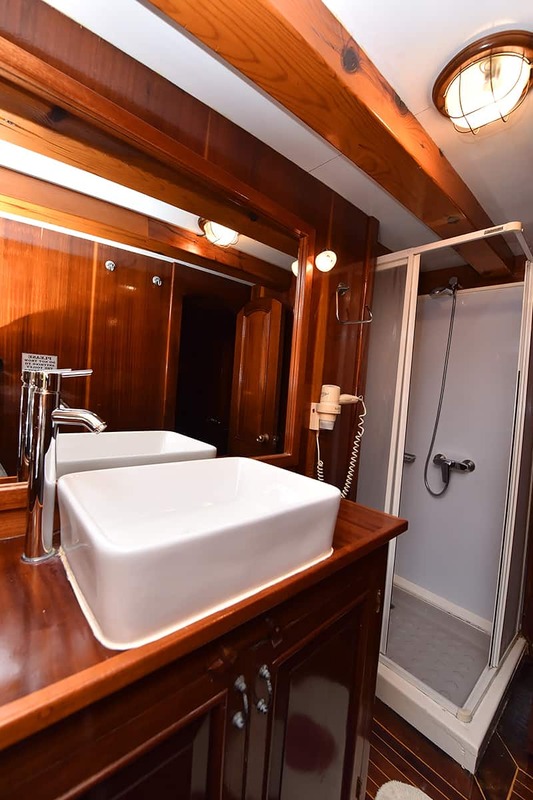 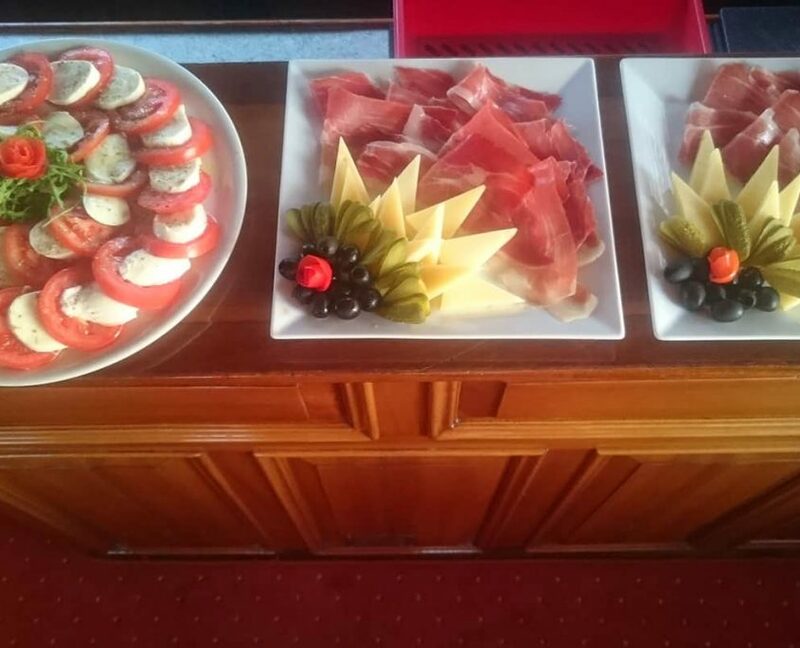 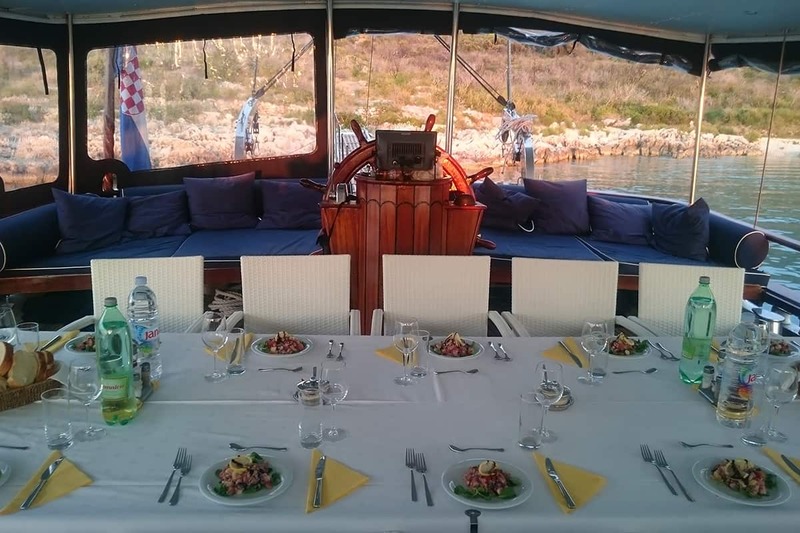 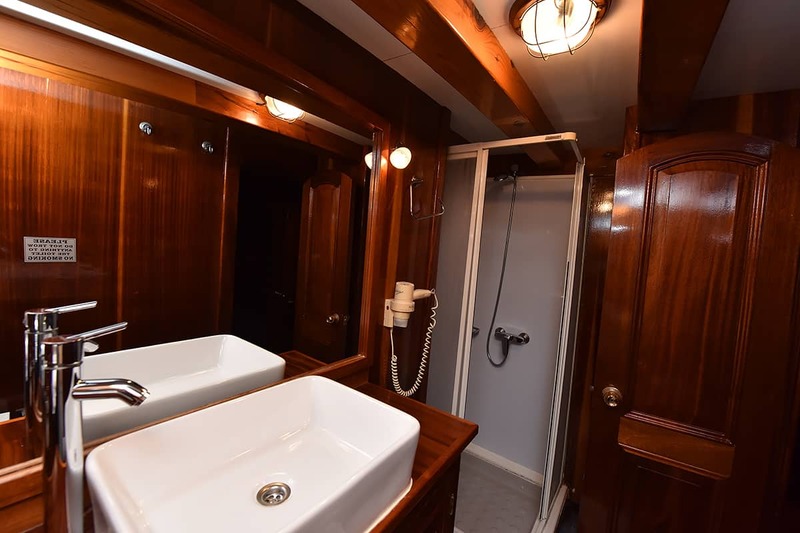 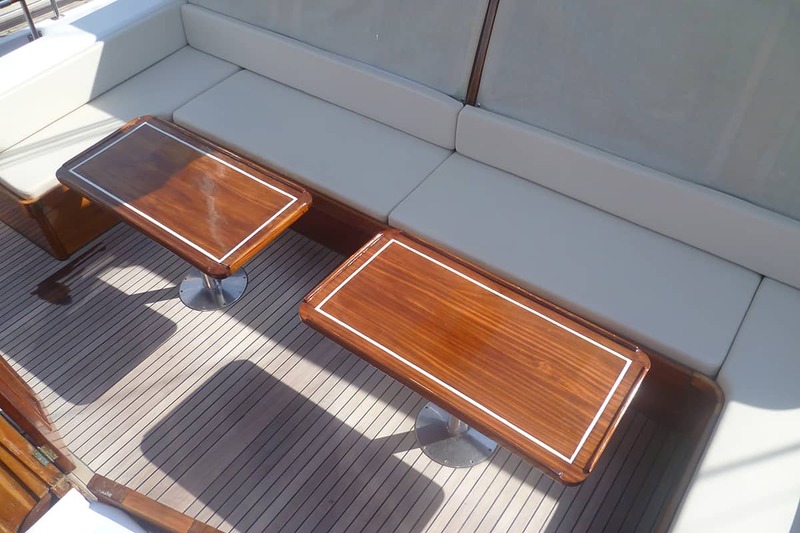 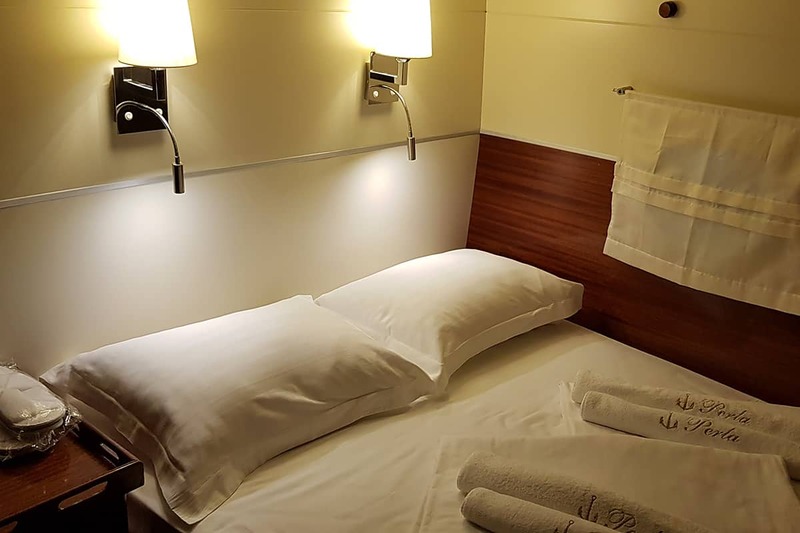 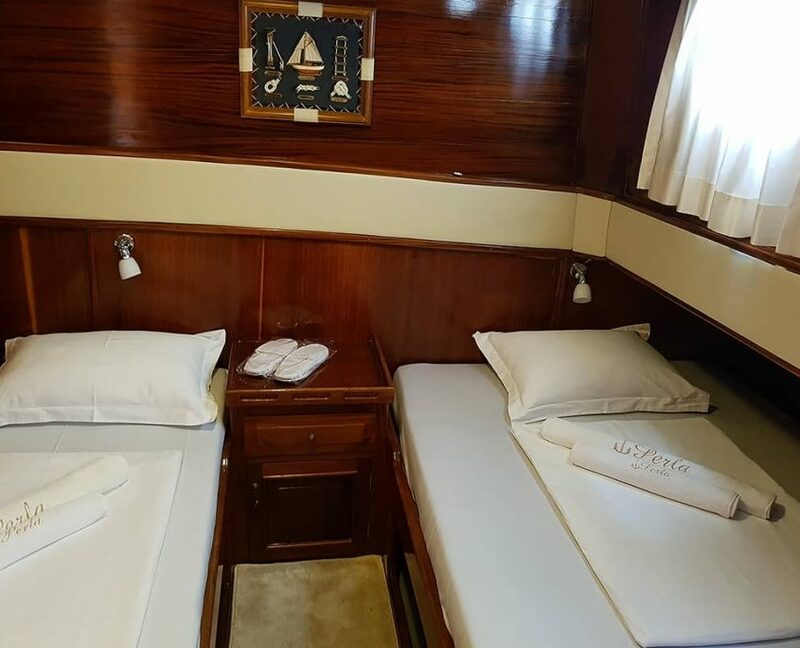 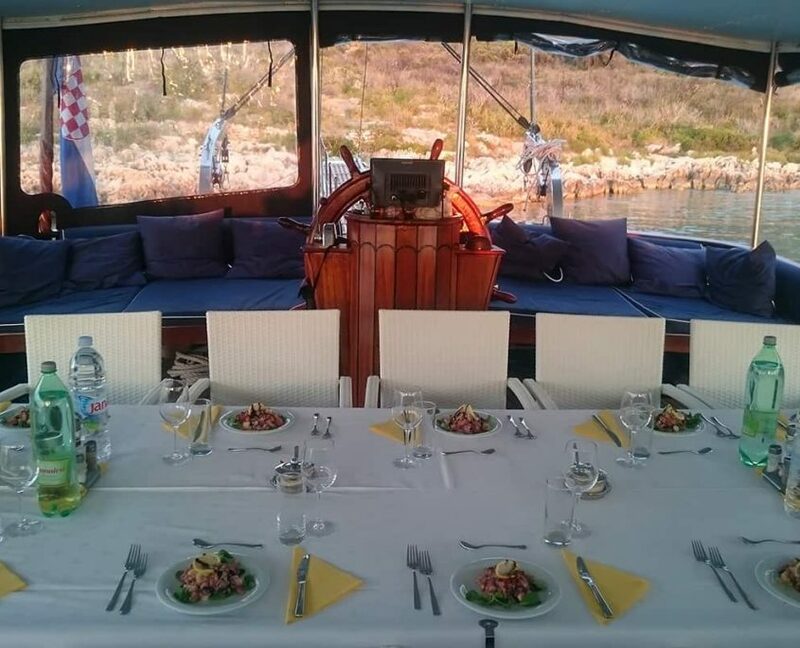 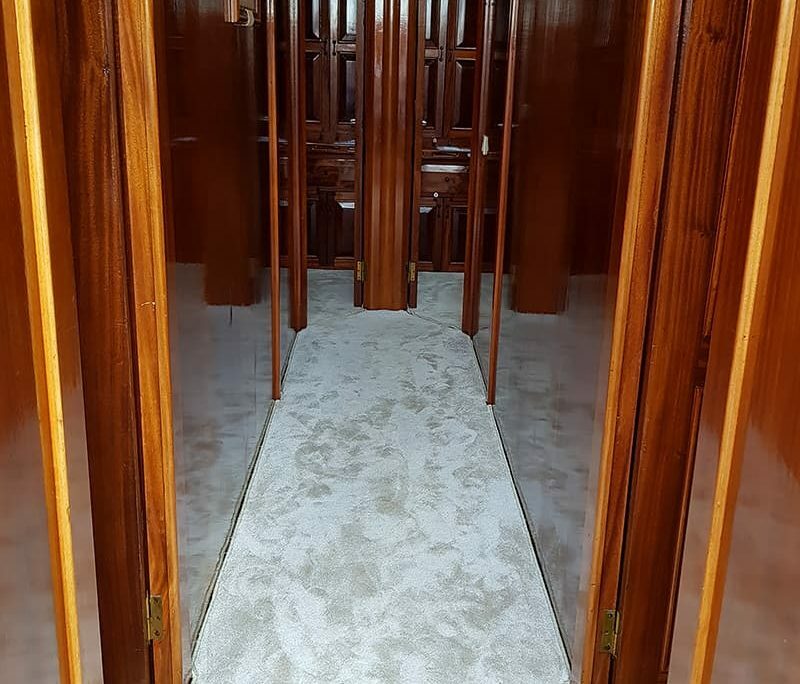 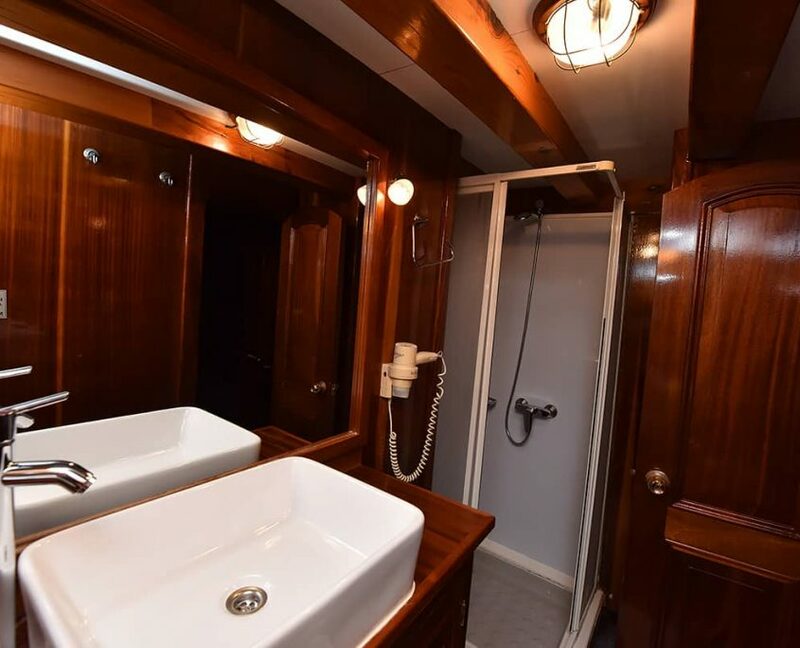 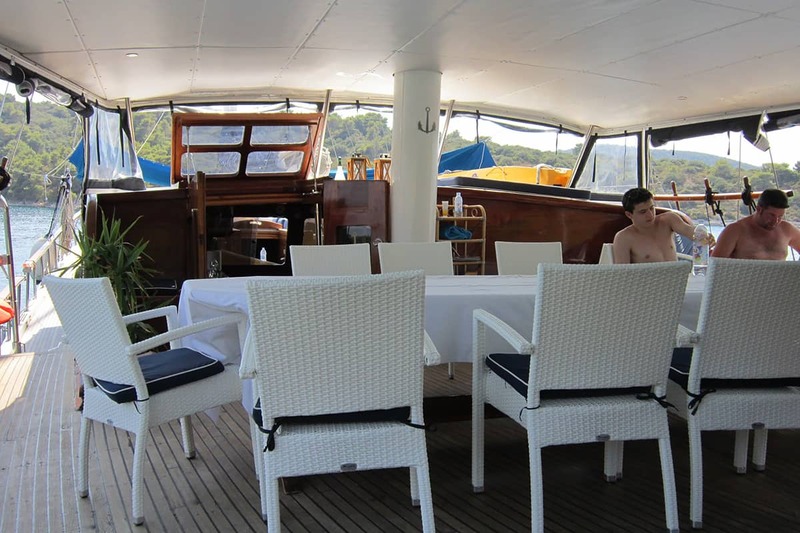 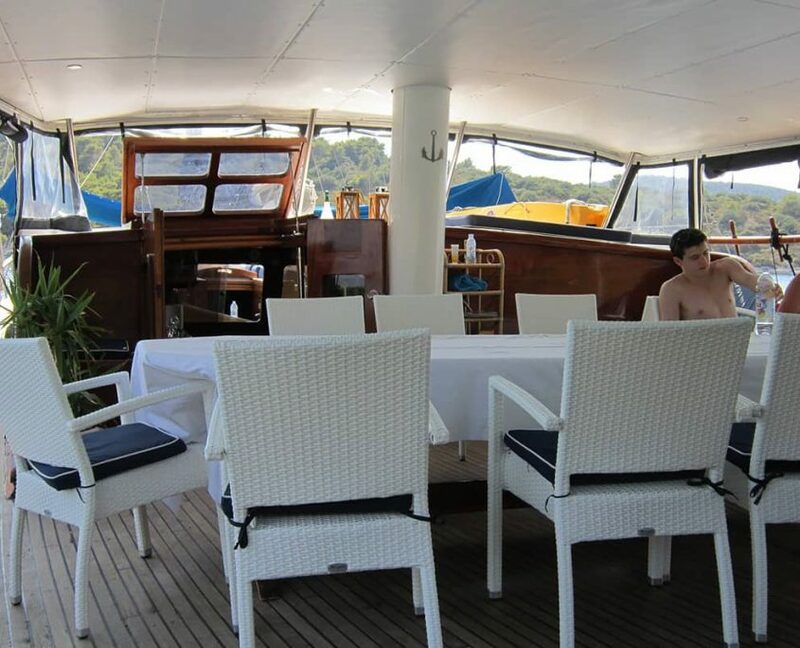 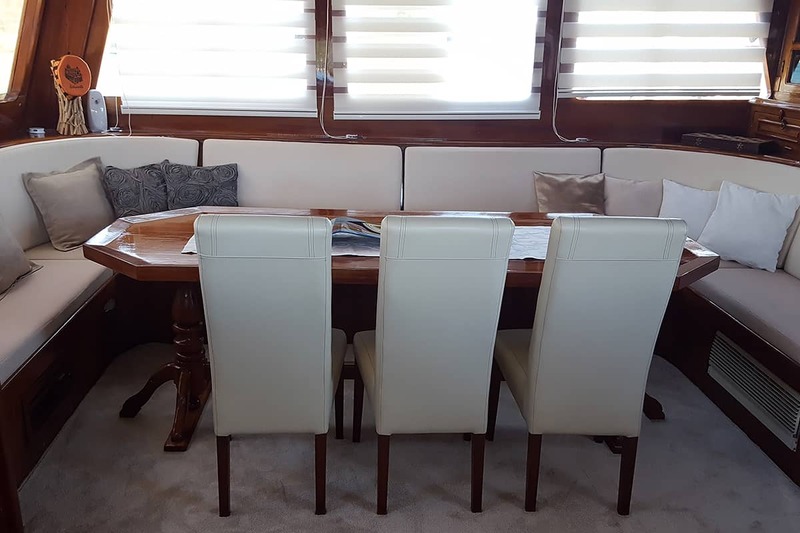 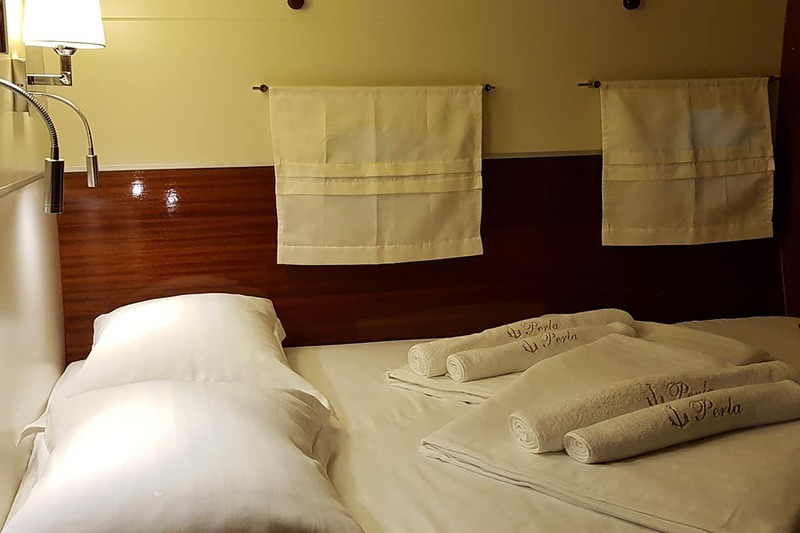 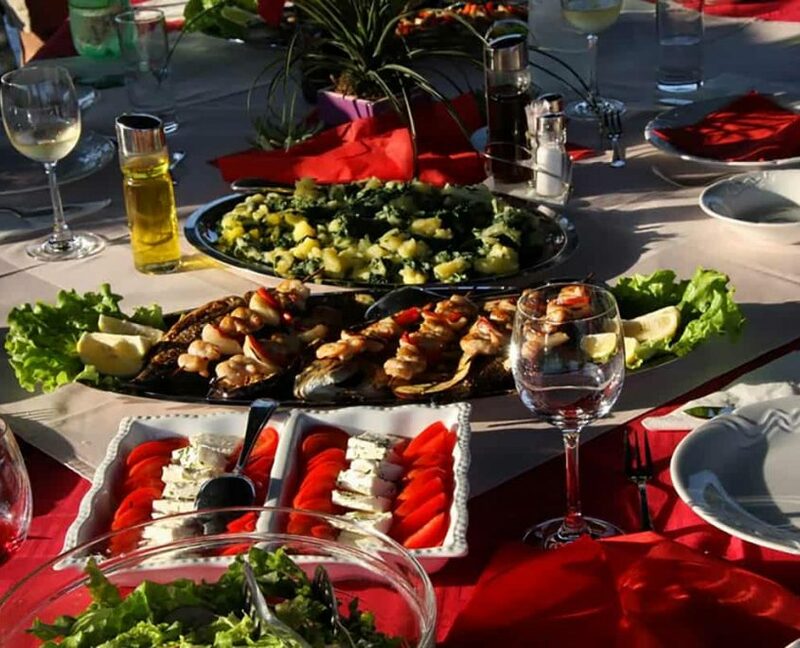 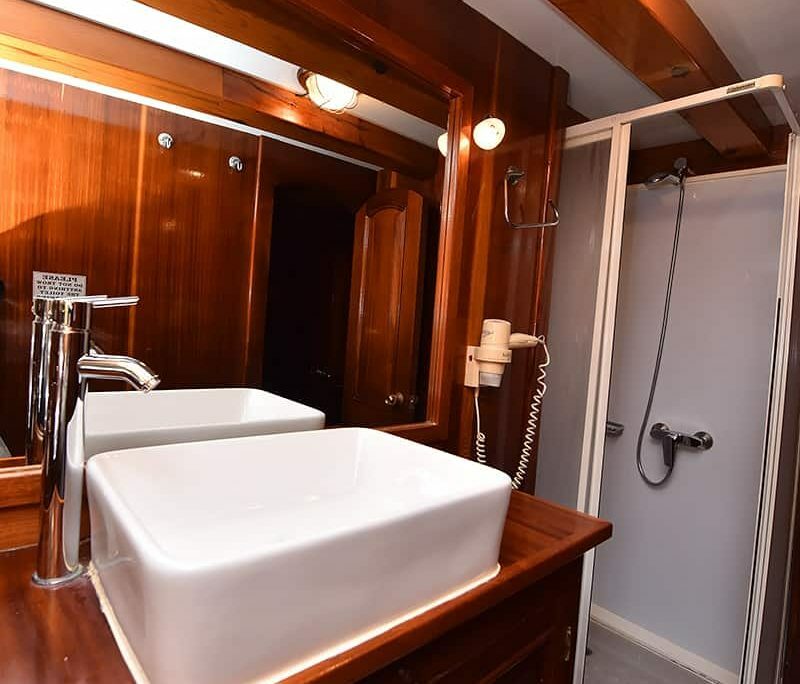 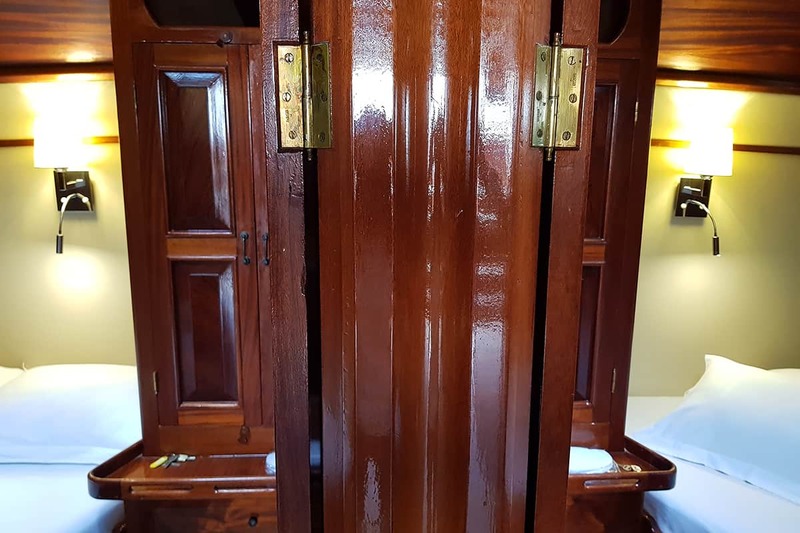 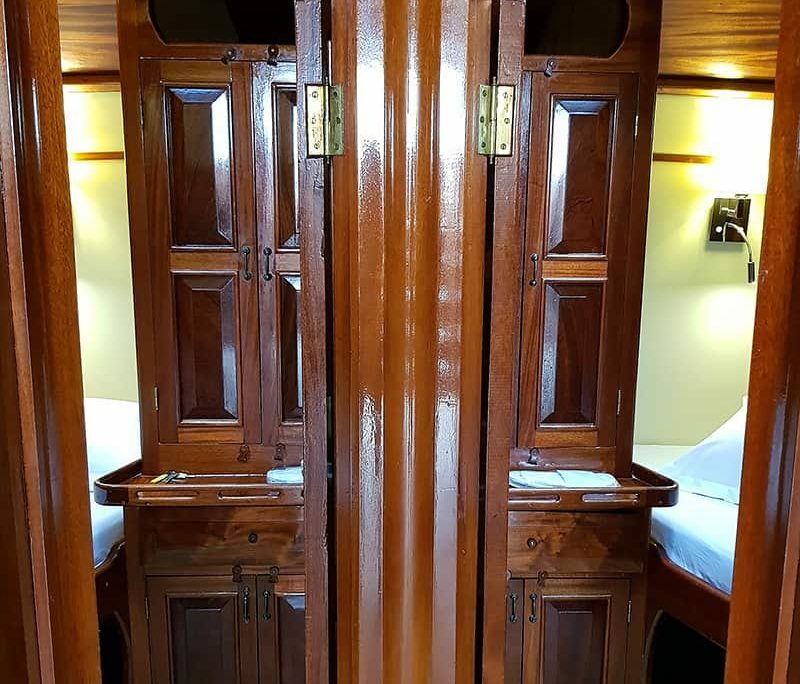 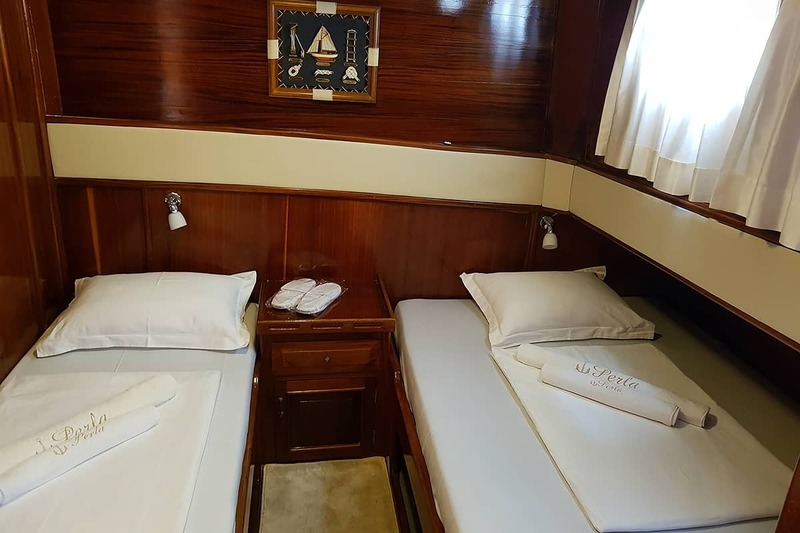 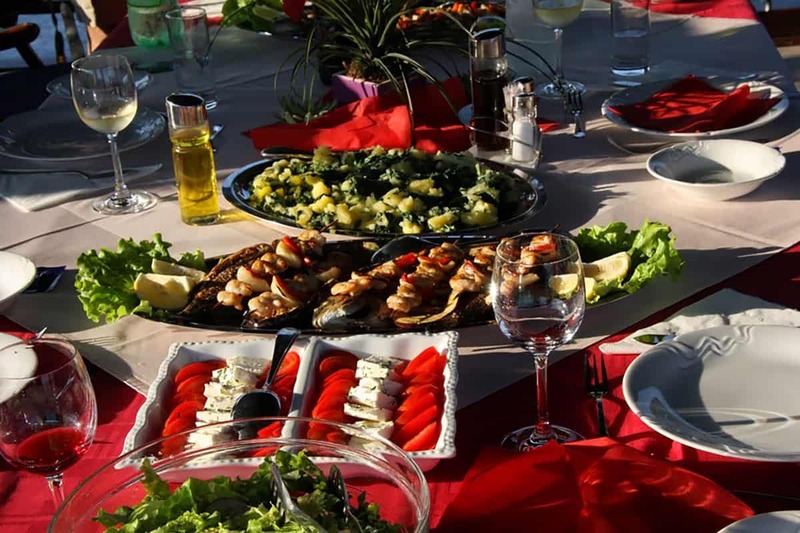 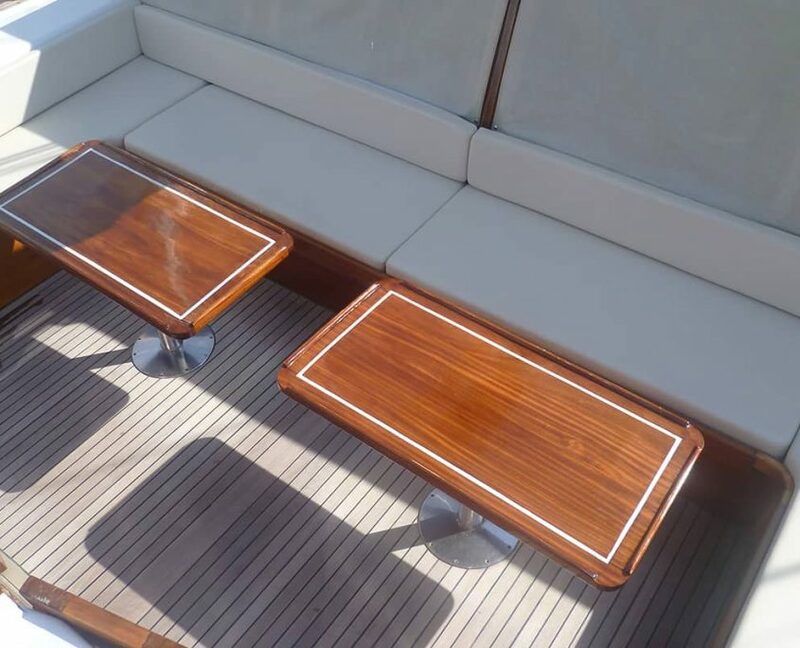 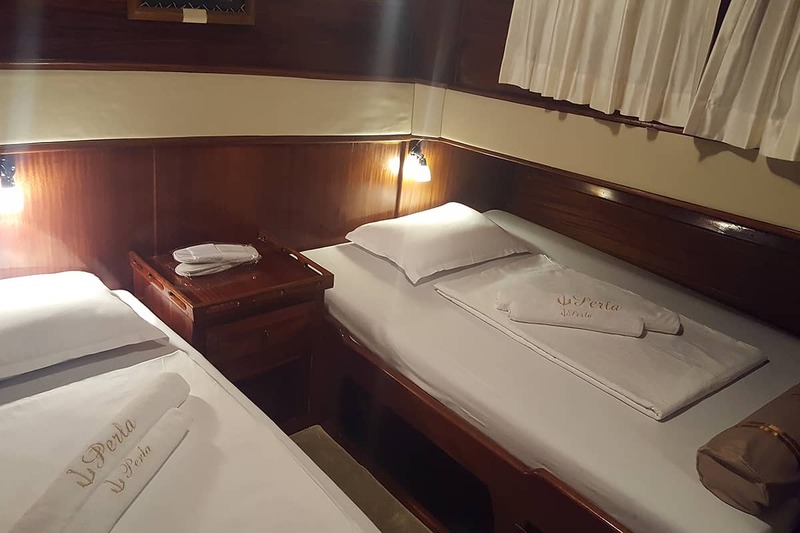 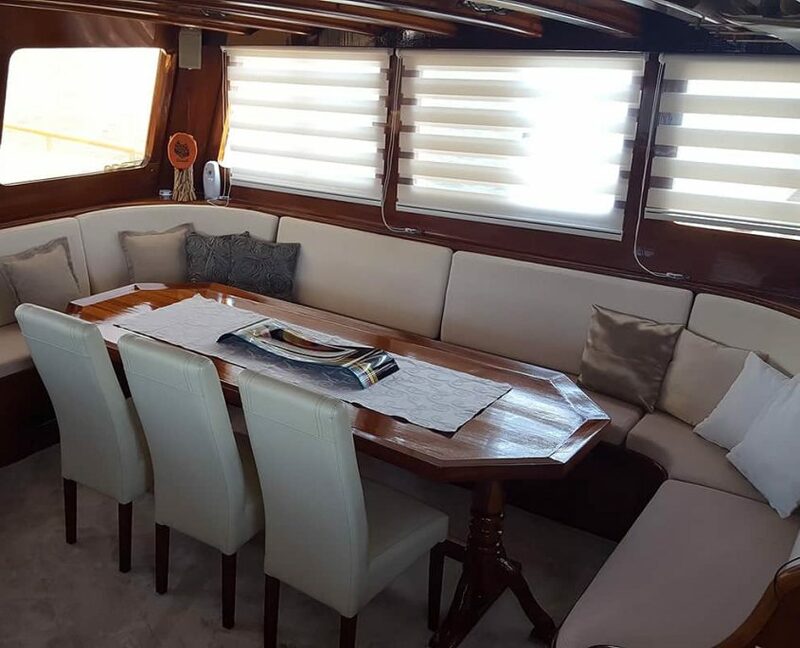 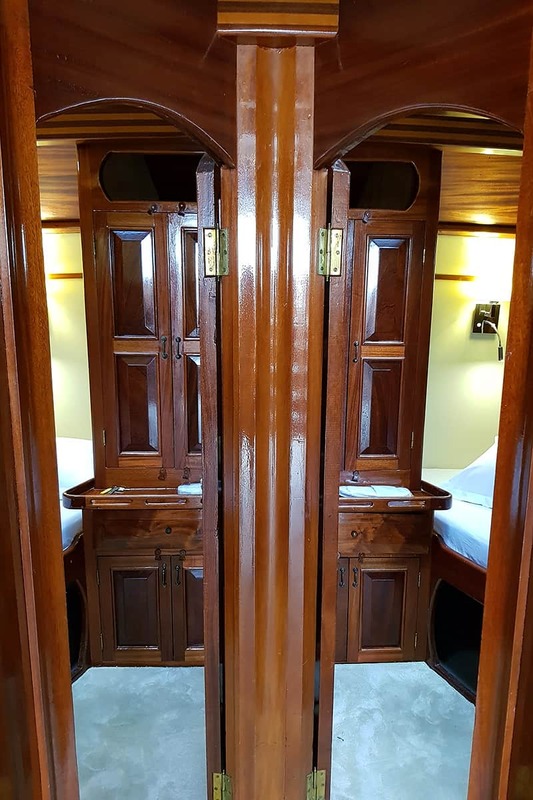 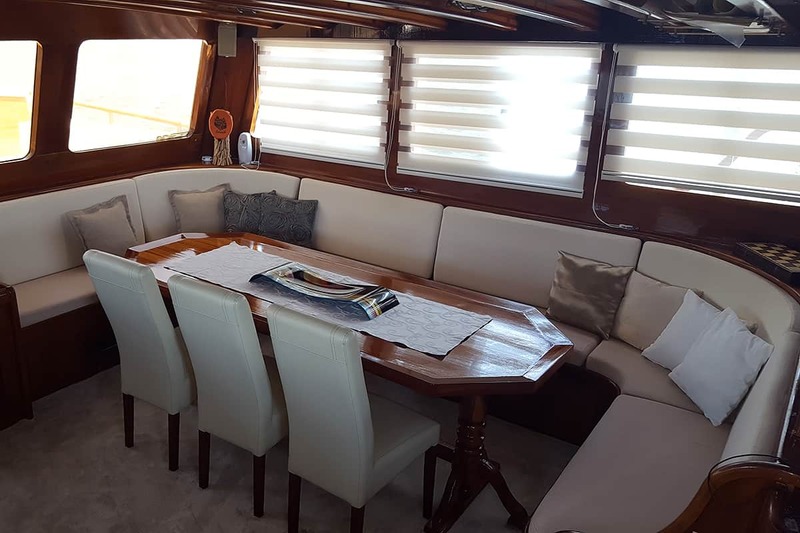 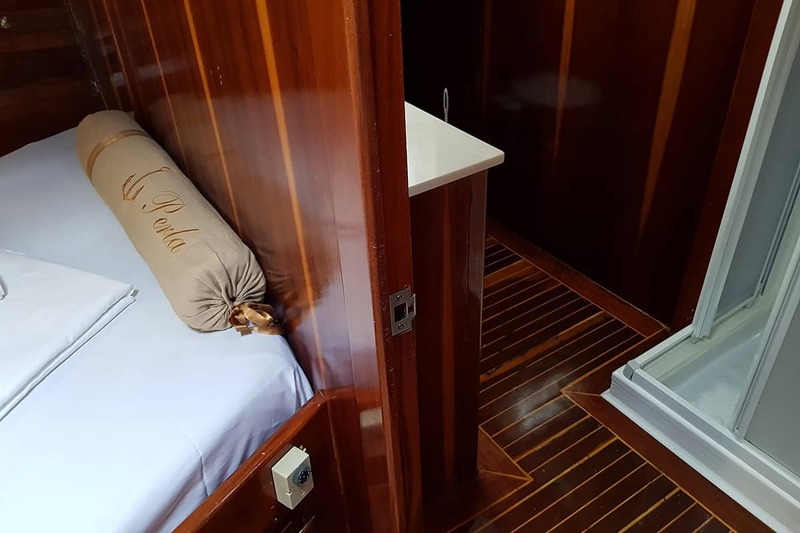 With 4 friendly crew members, elegantly furnished saloon, quality deck equipment and extremely delicious food you sure will spent your time in best possible way. 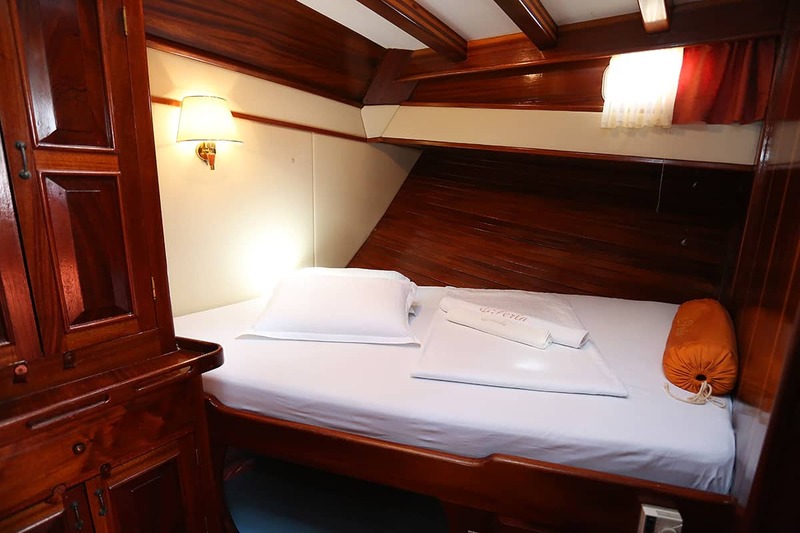 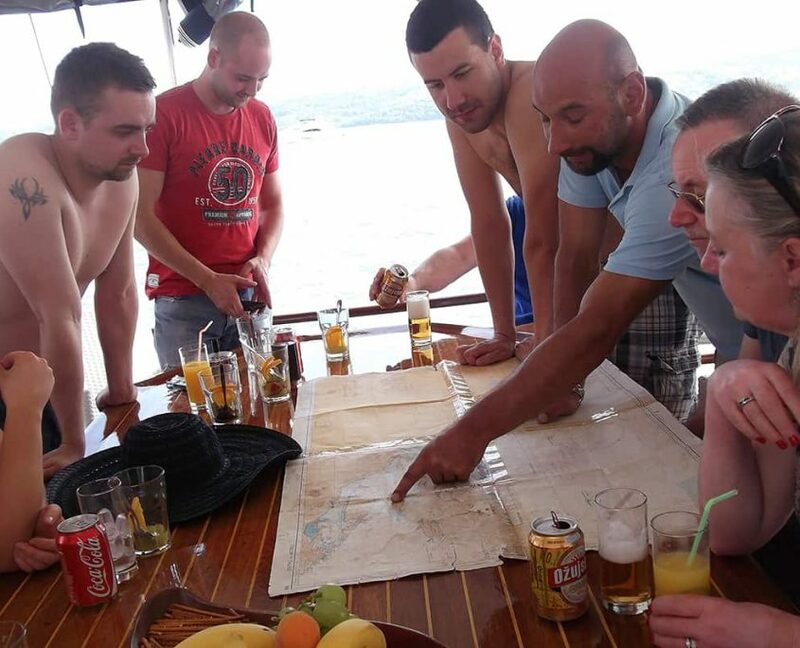 ACCOMMODATION for guests: 7 cabins (5 double and 2 twin)! 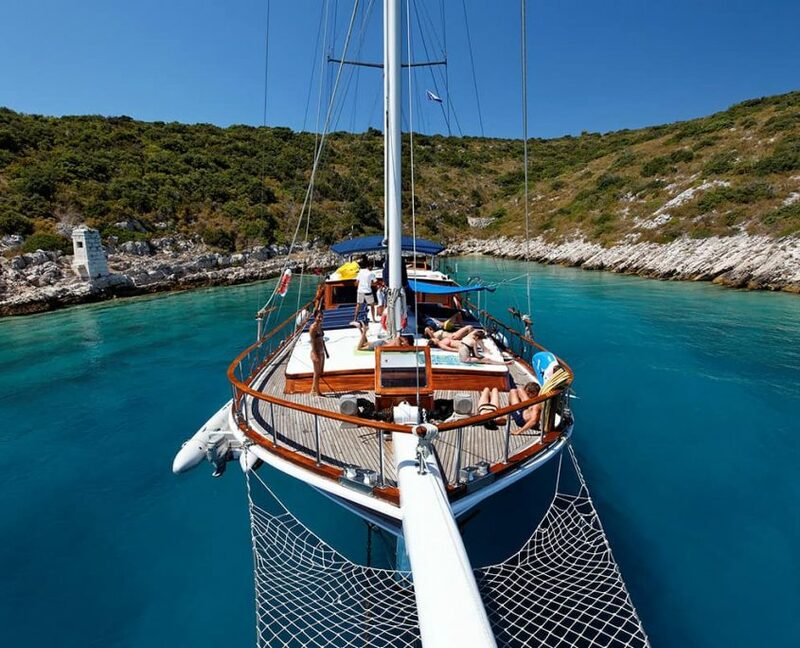 SailingSailing can be enrolled for taking pictures on good weather condition. 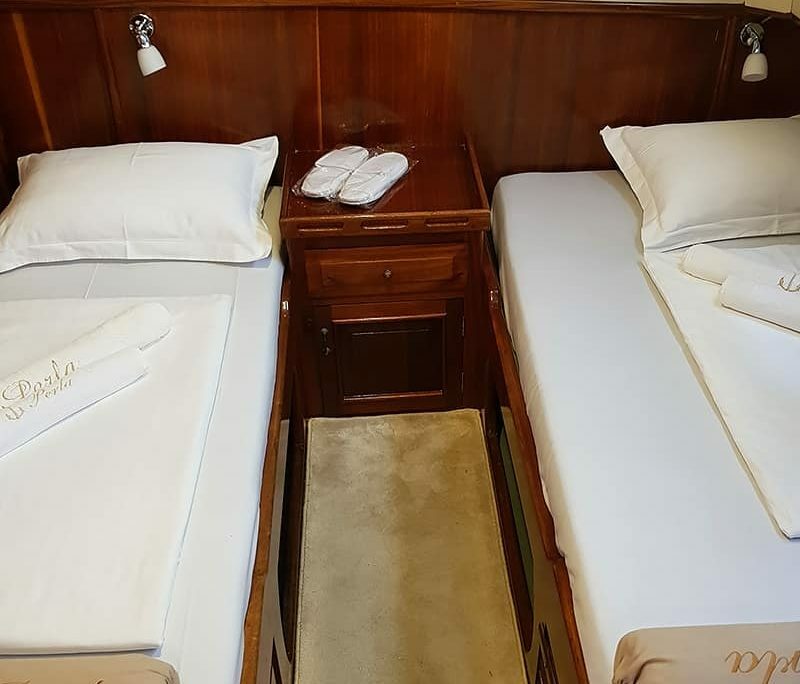 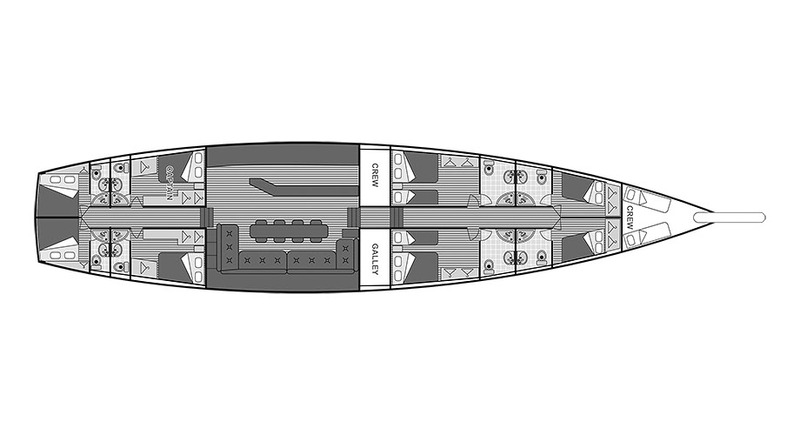 Cabins Specification5 DOUBLE, 2 TWIN. 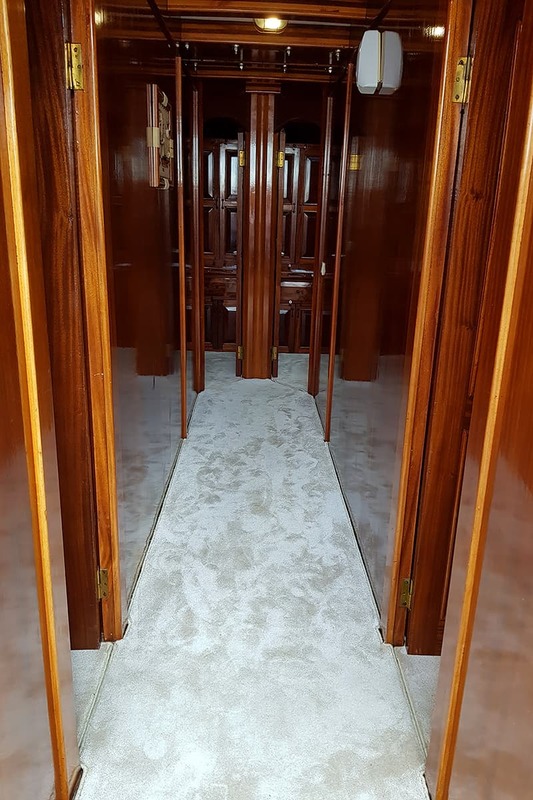 Cabins Size5 m2 up to 7.8 m2. 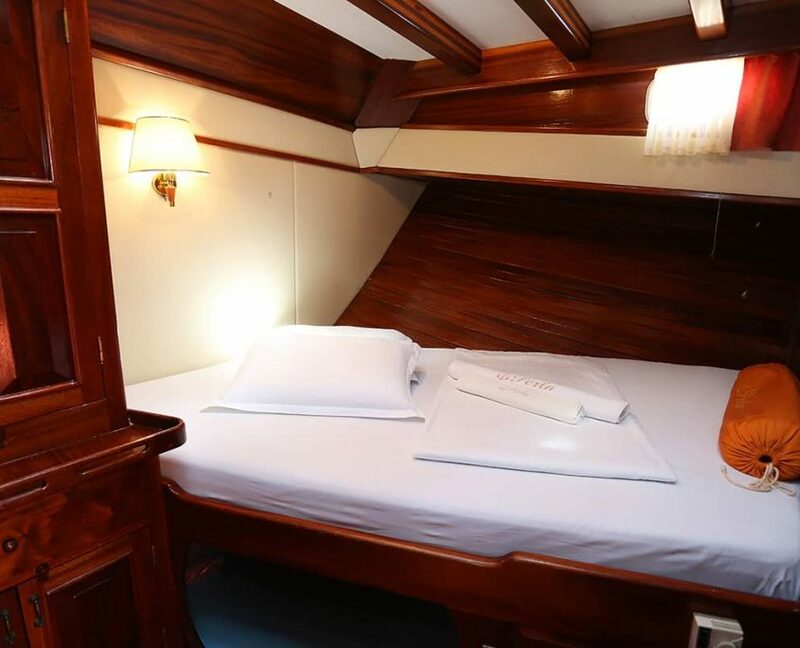 BedsDouble bed (80x200 cm), double bed (140x200 cm), double bed (170x210 cm). 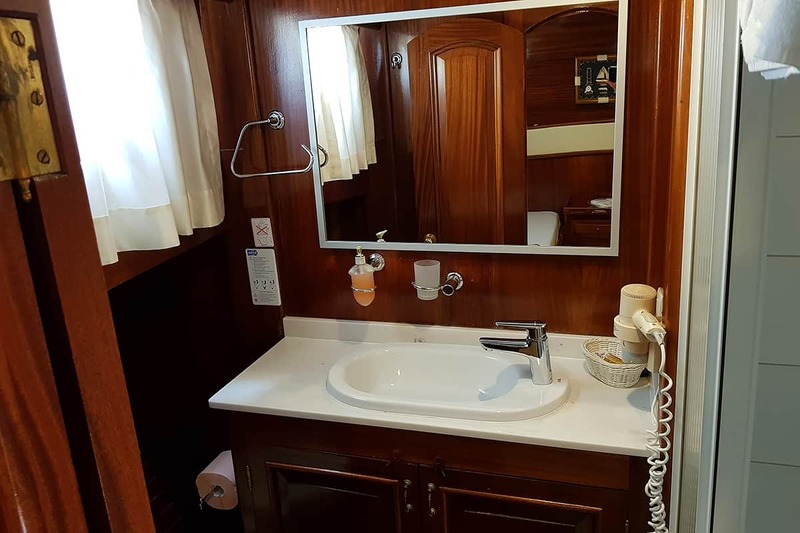 Bathrooms size2.65 m2 up to 3.9 m2.